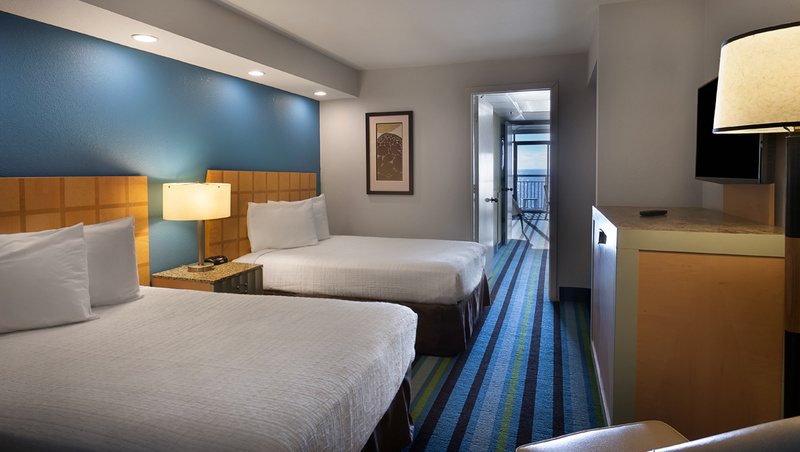 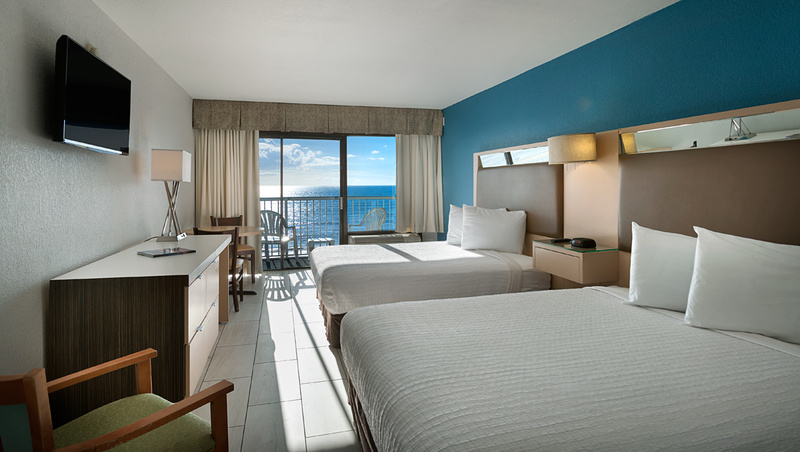 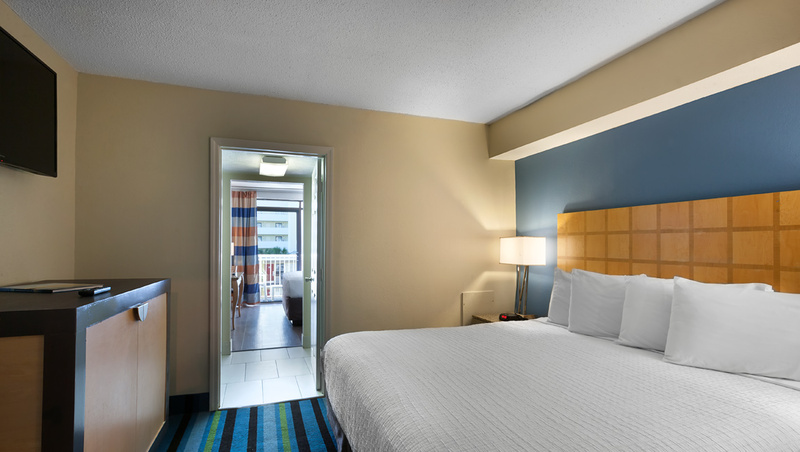 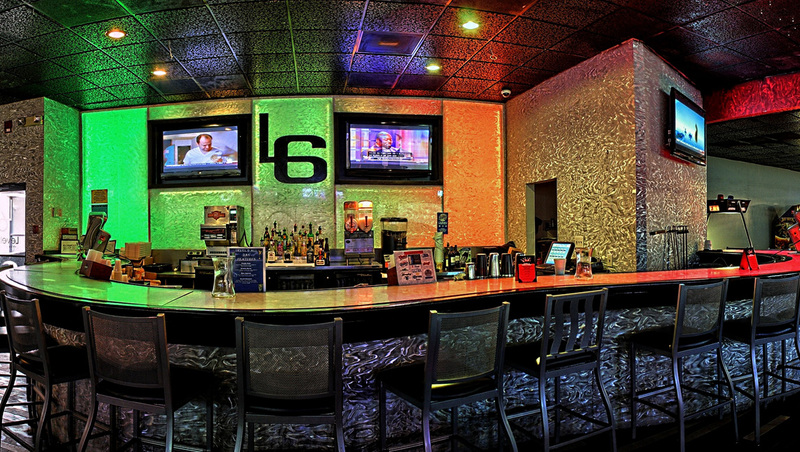 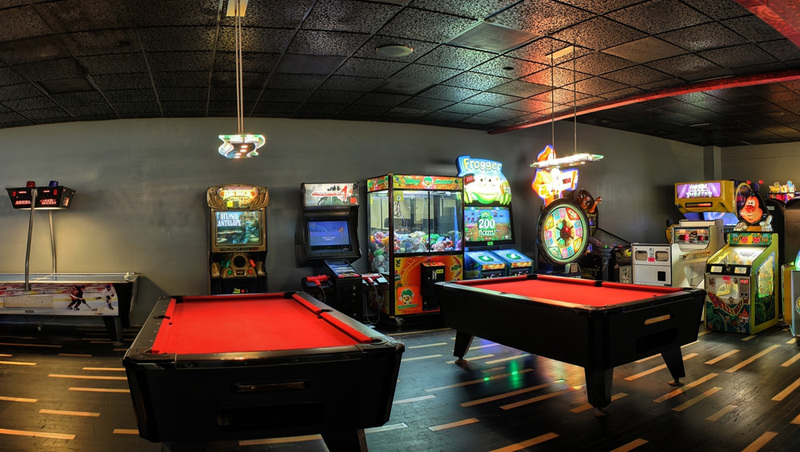 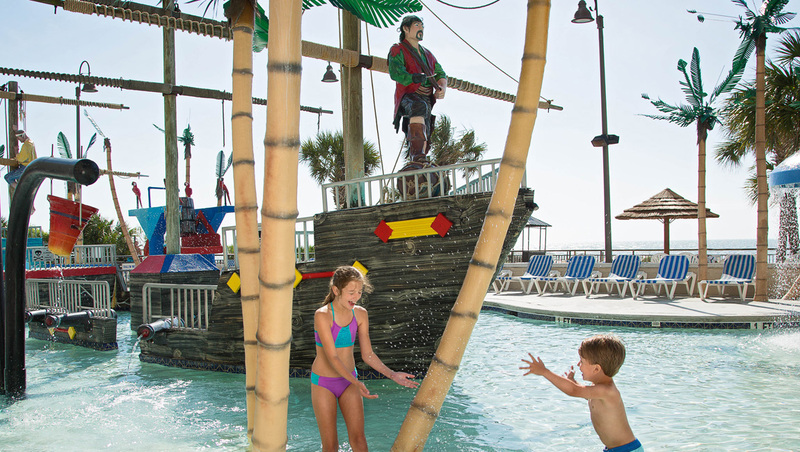 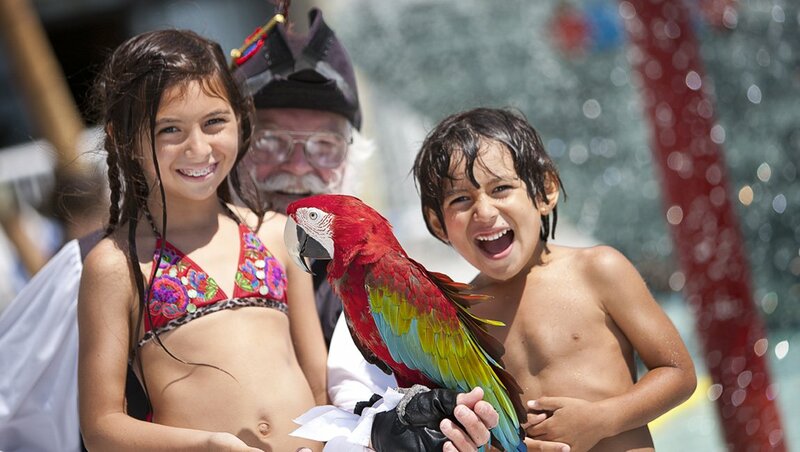 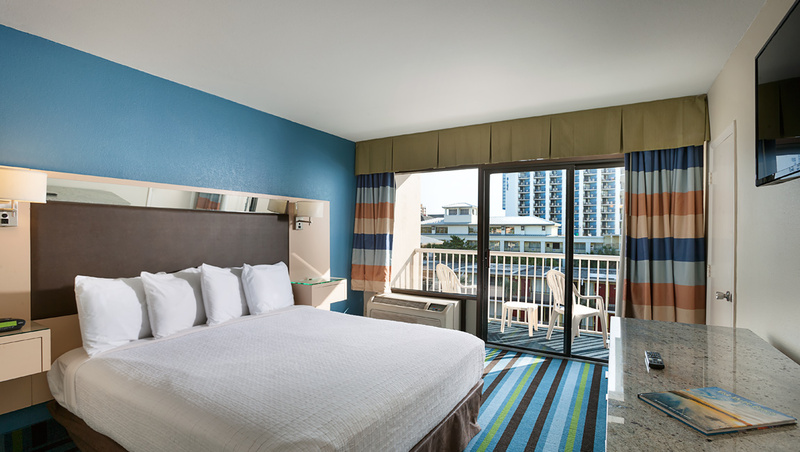 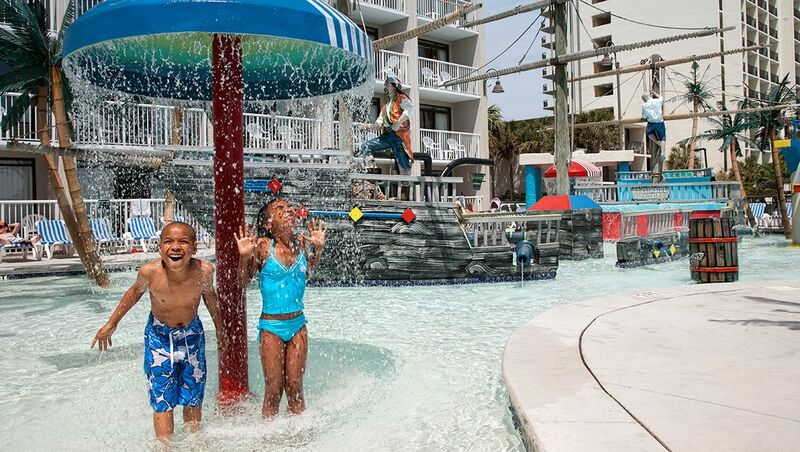 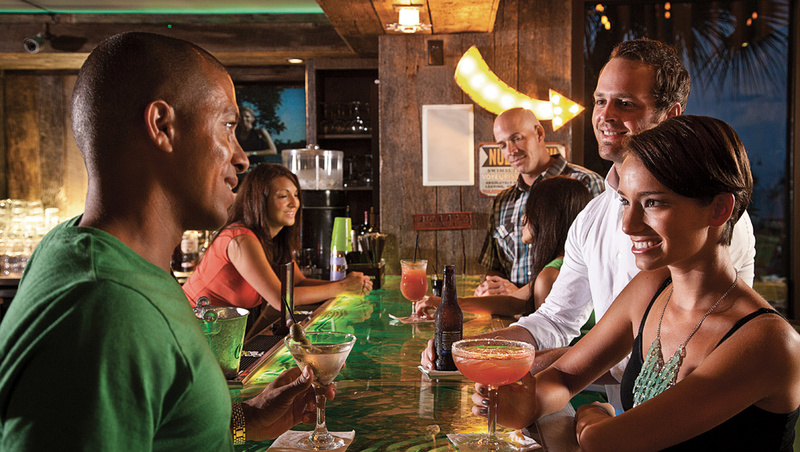 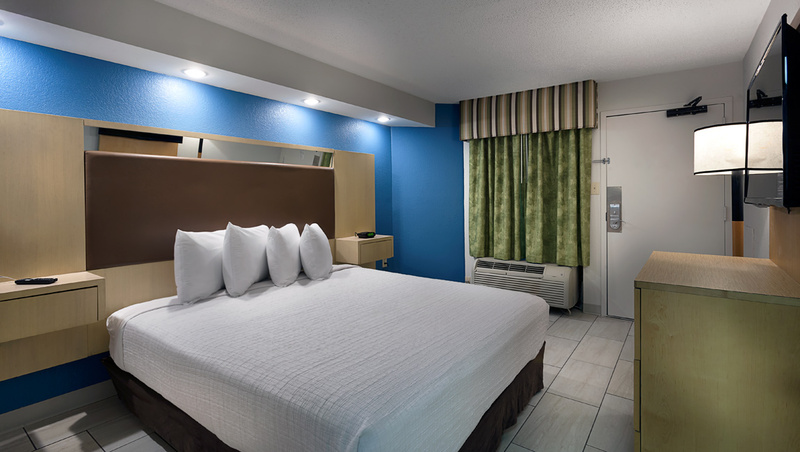 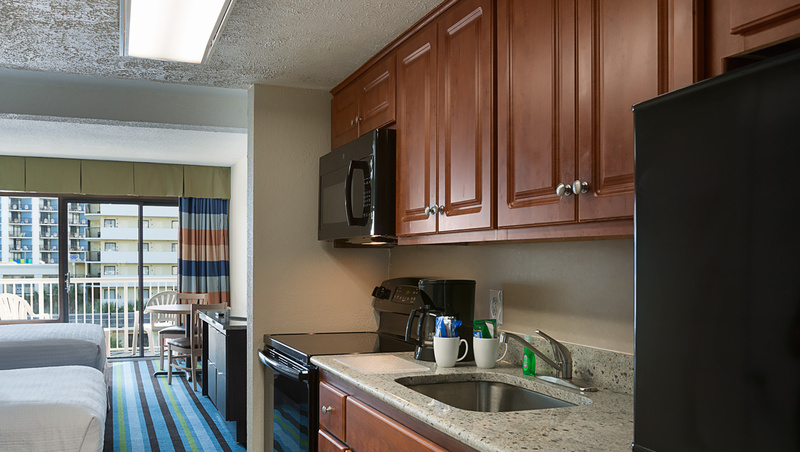 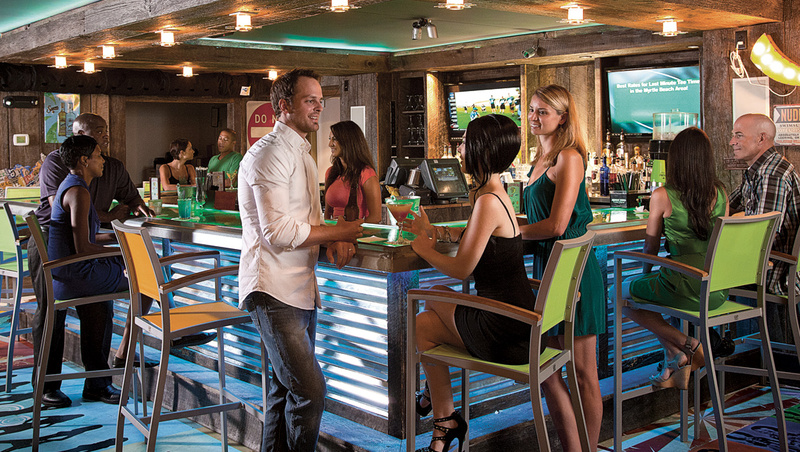 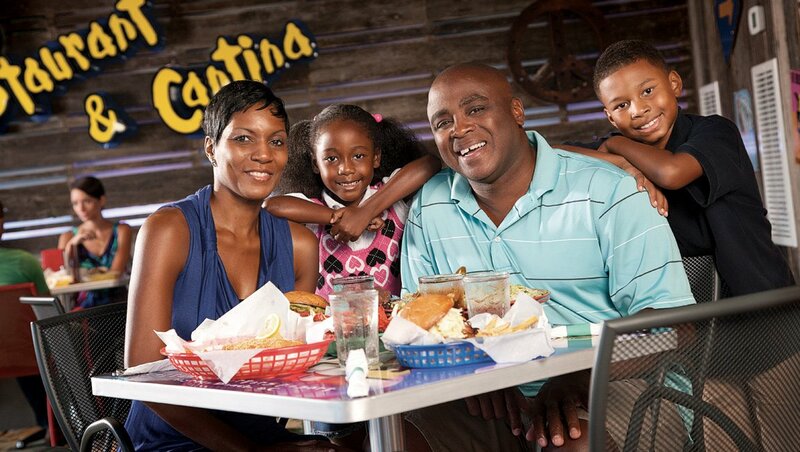 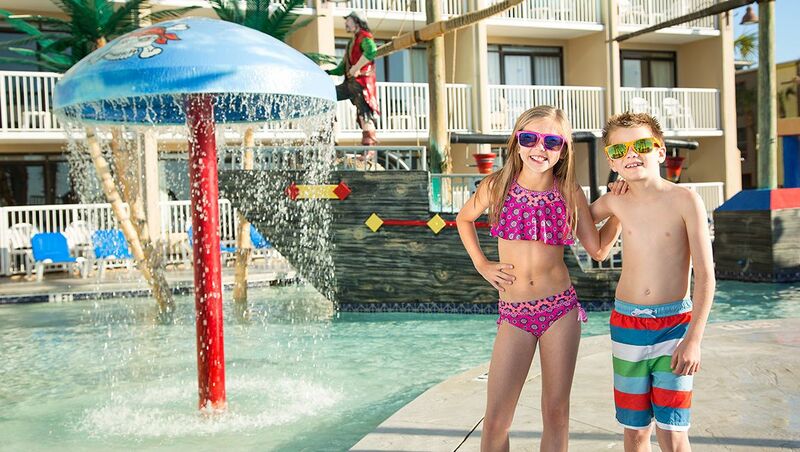 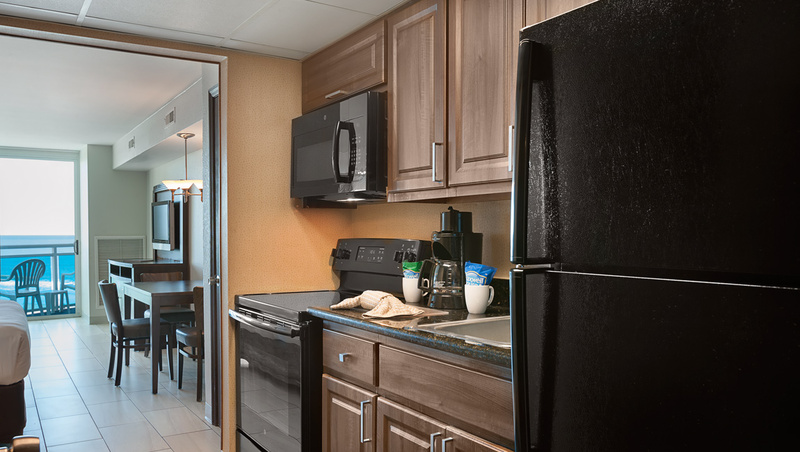 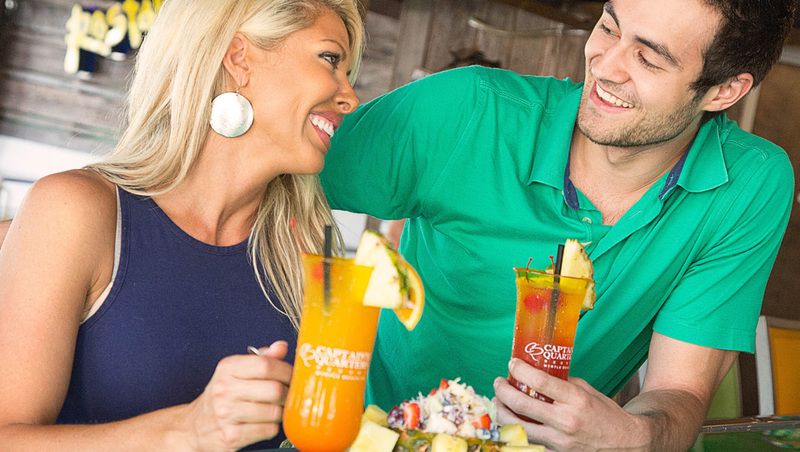 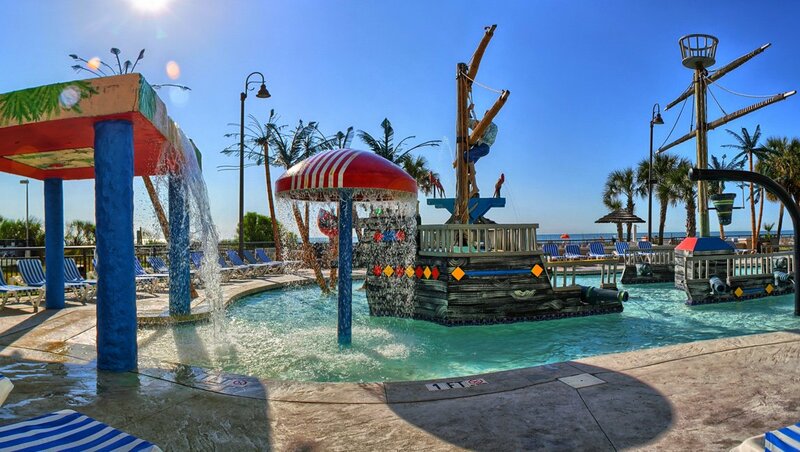 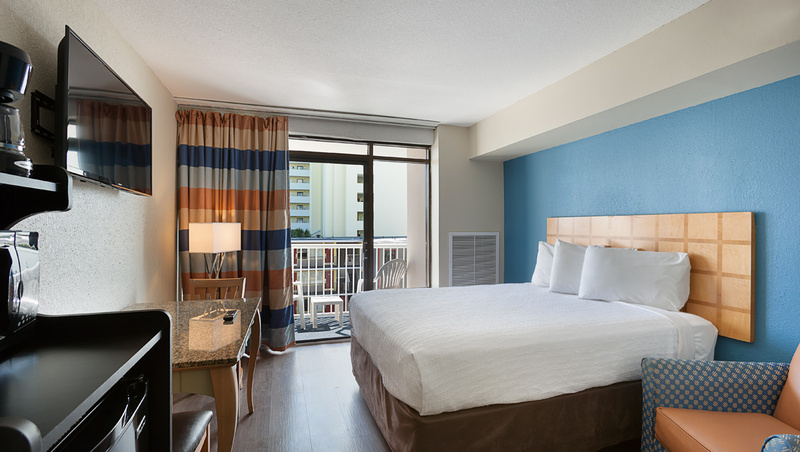 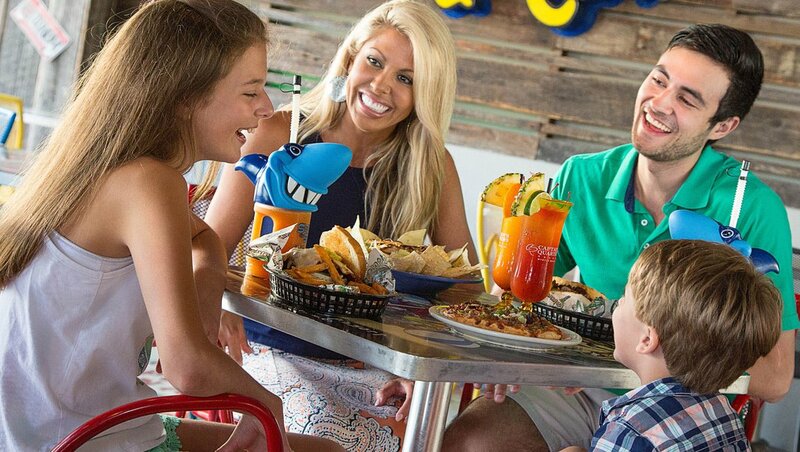 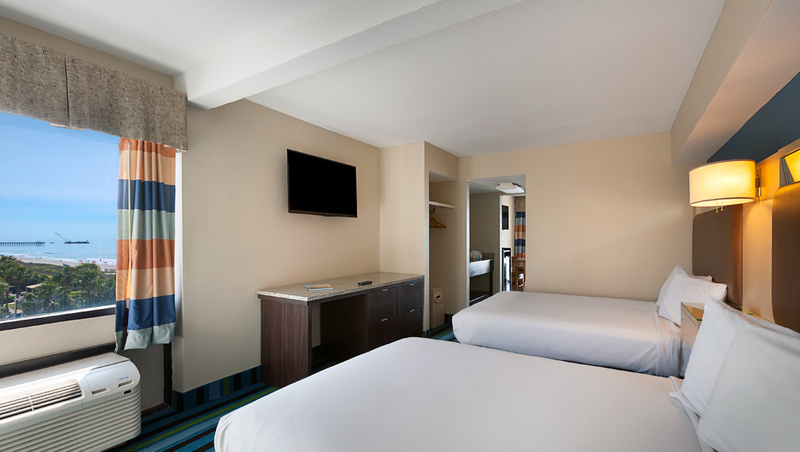 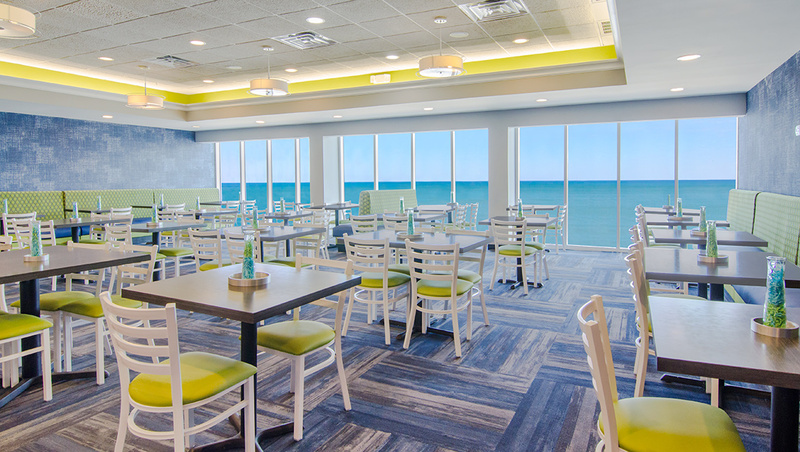 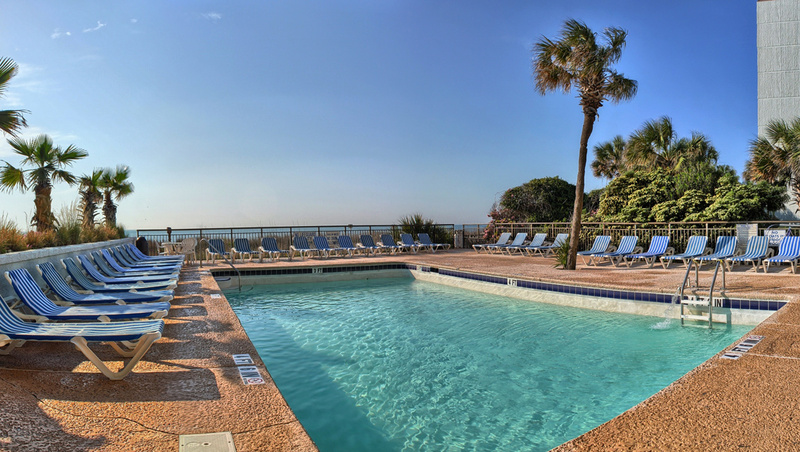 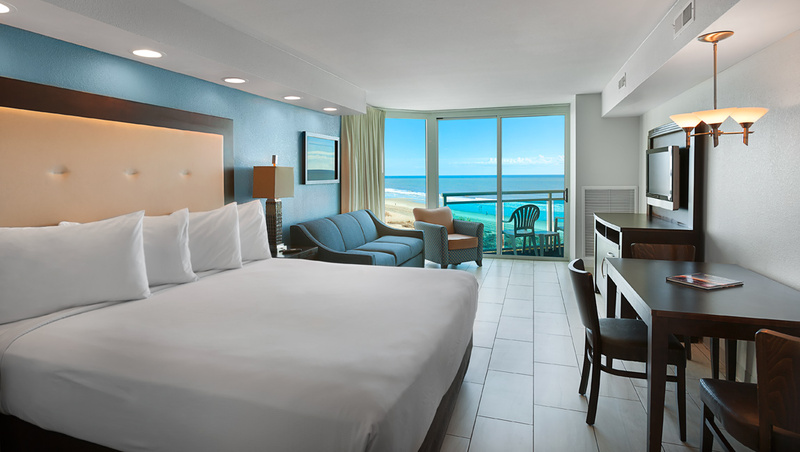 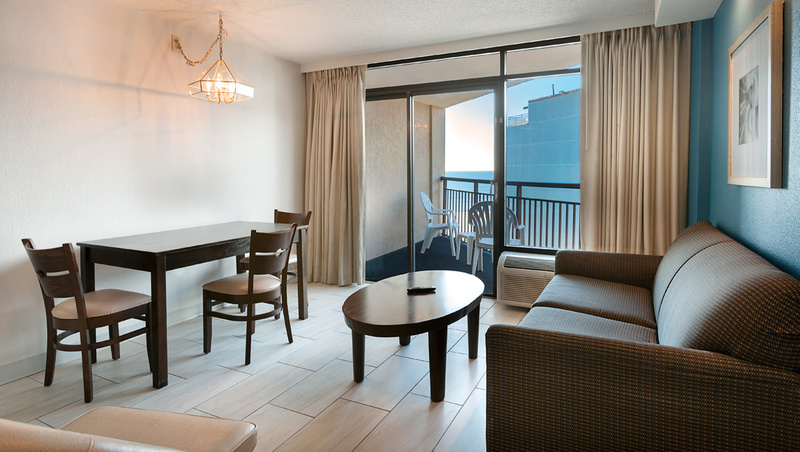 Captain's Quarters Resort | Photo Gallery | Pools, Amenities and More! 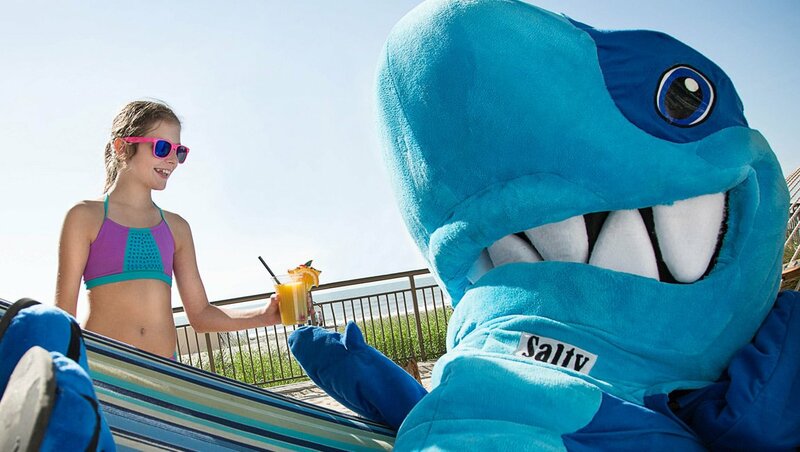 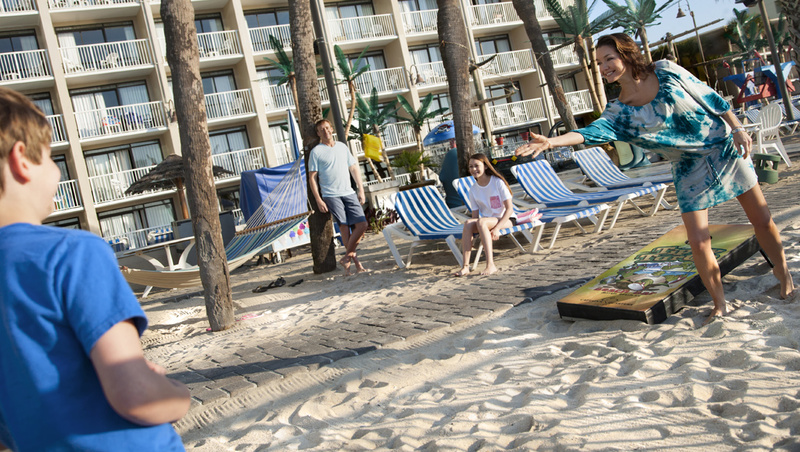 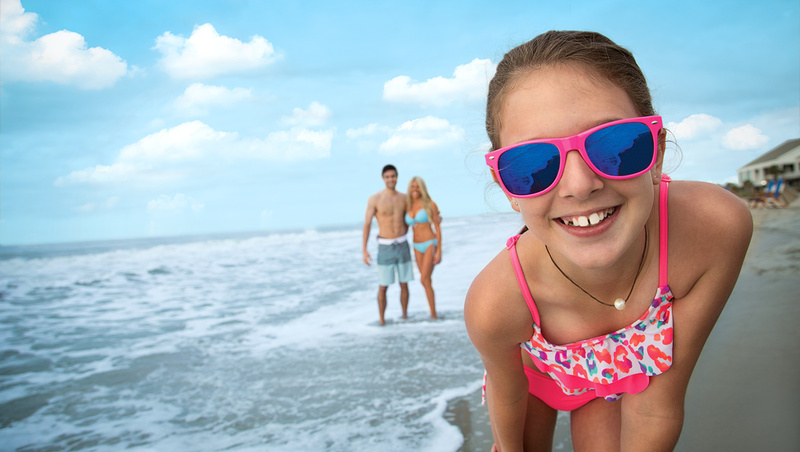 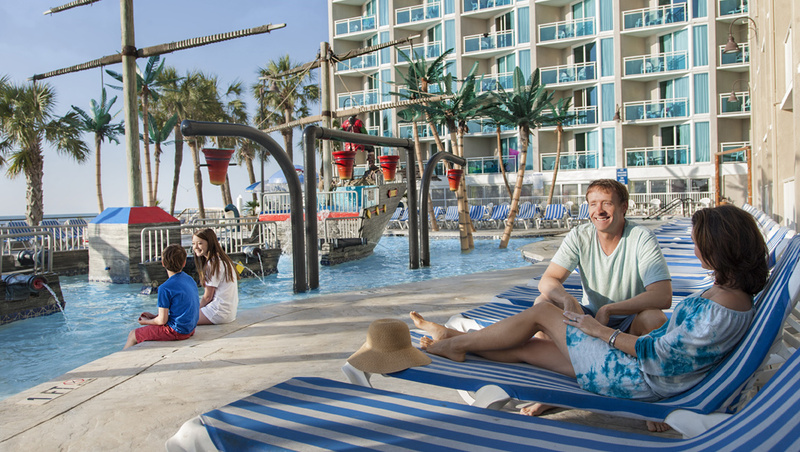 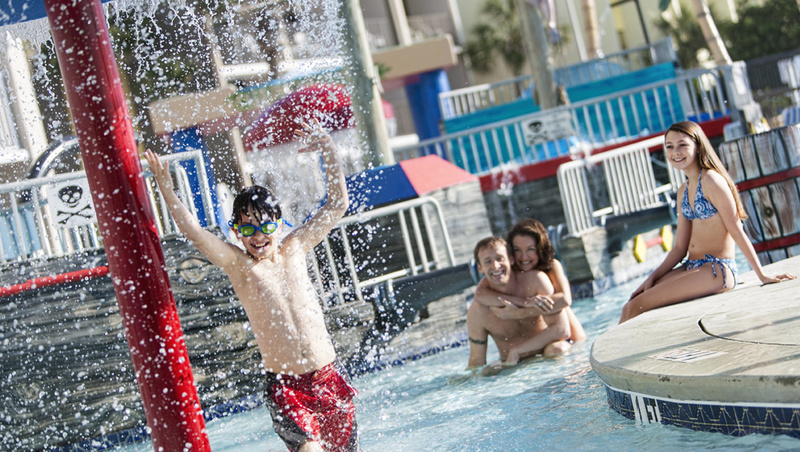 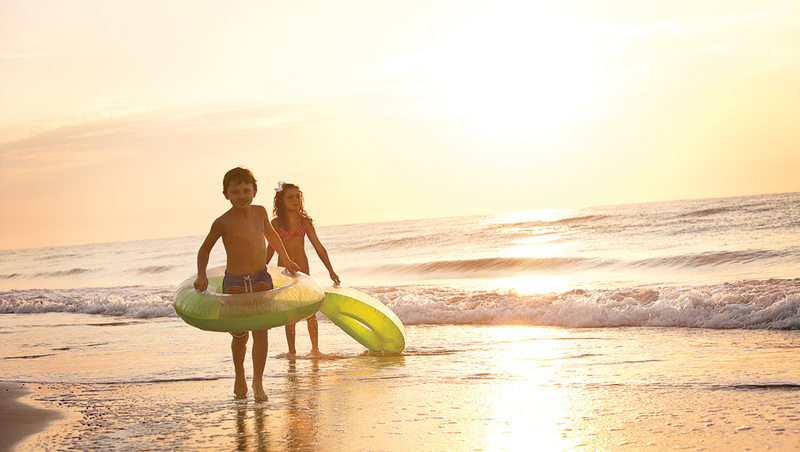 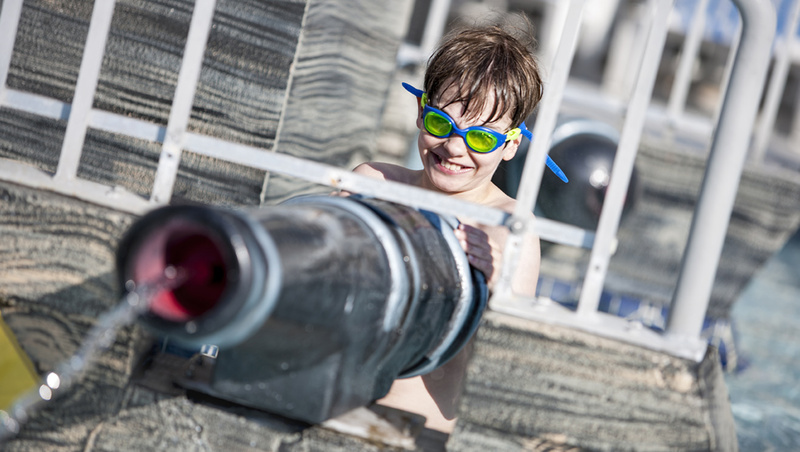 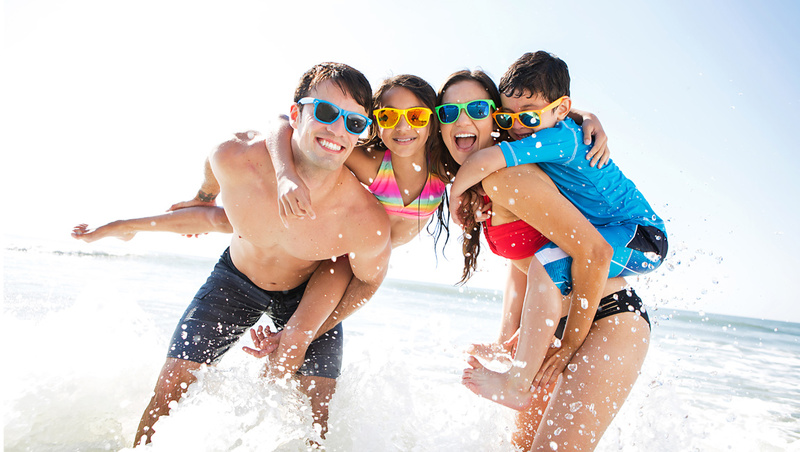 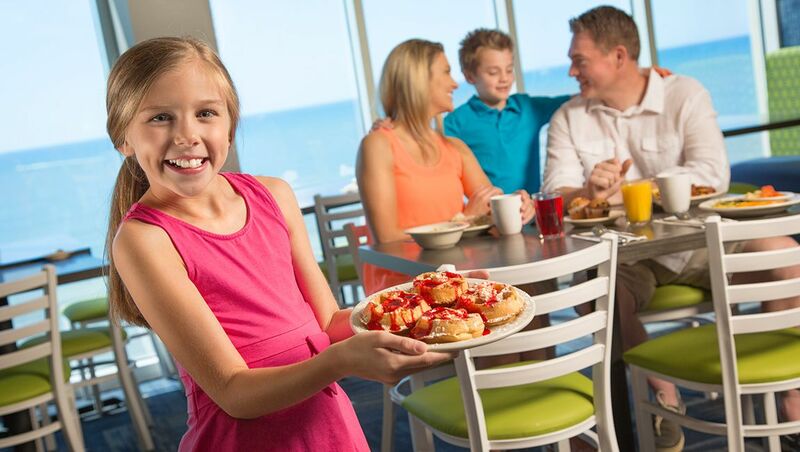 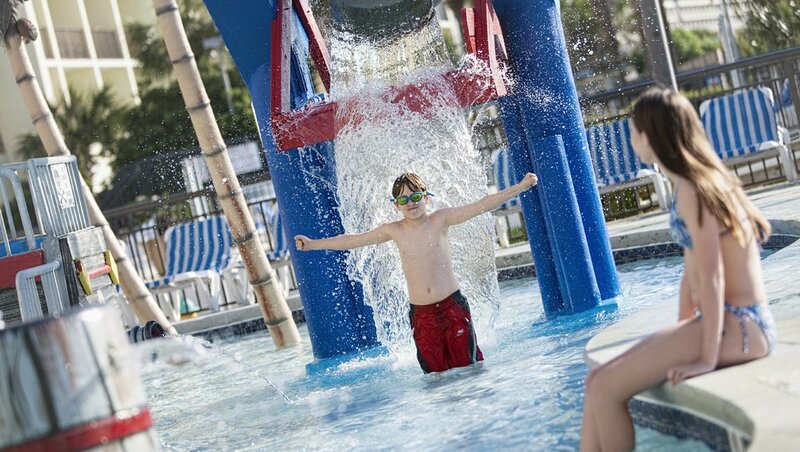 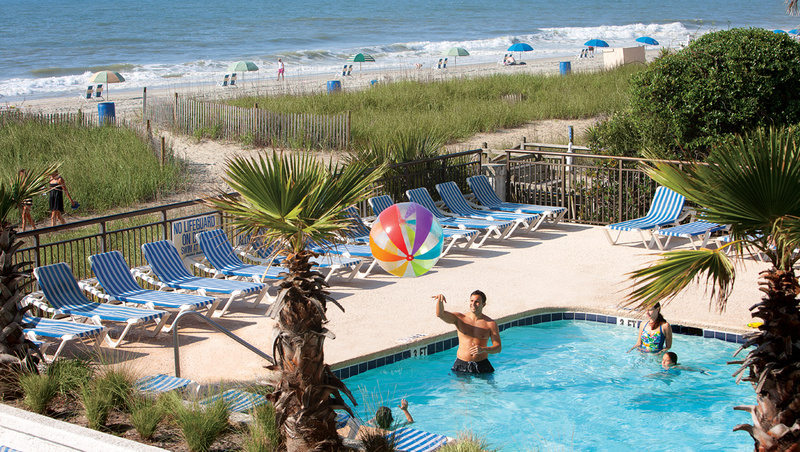 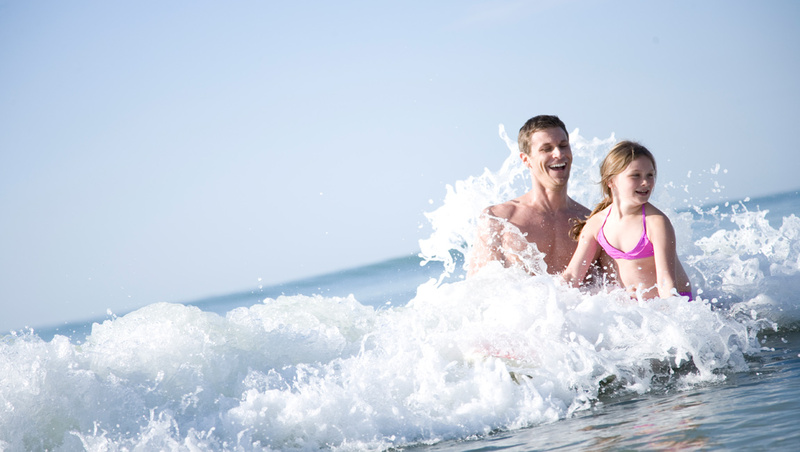 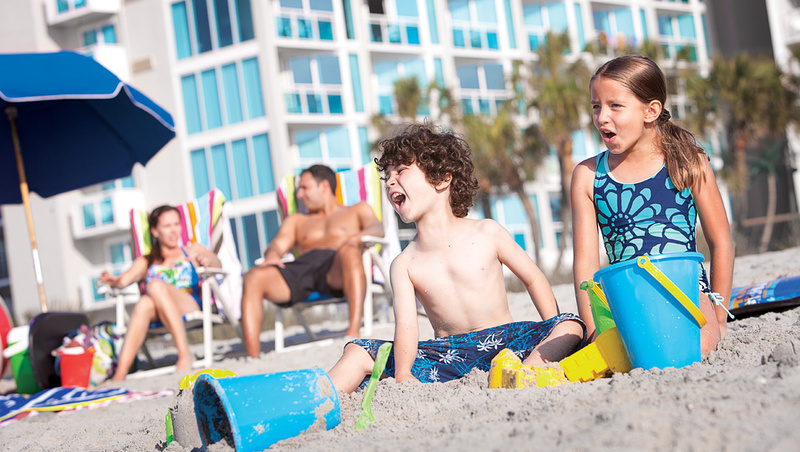 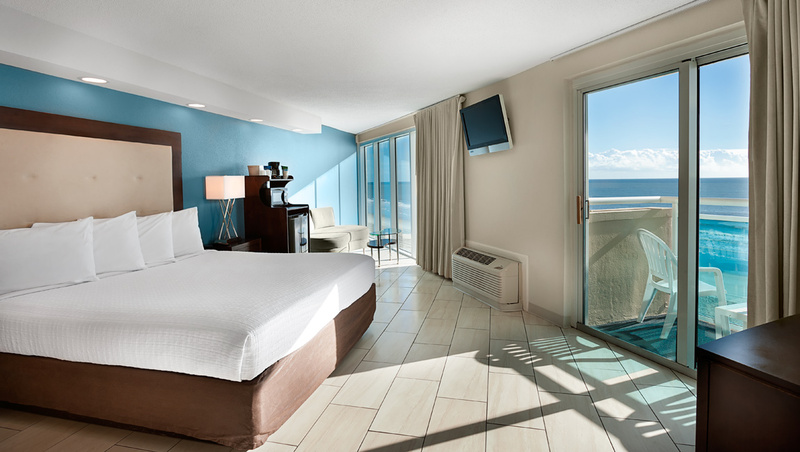 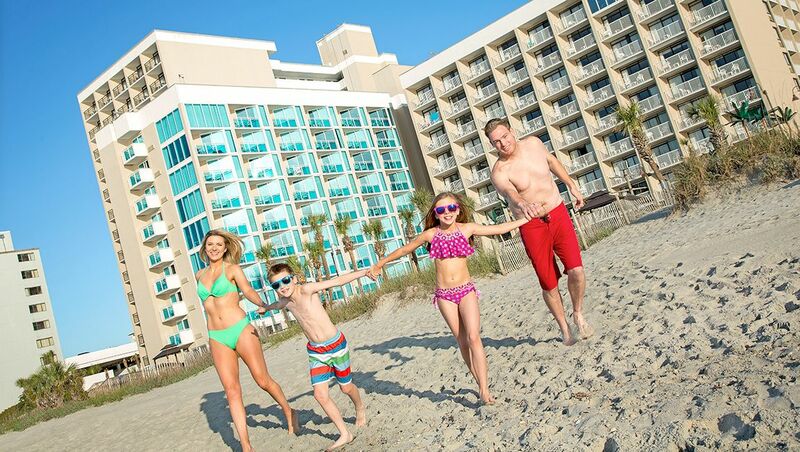 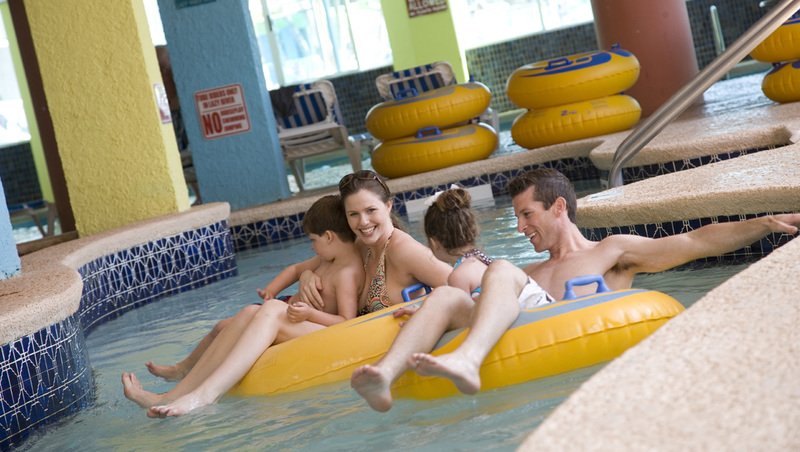 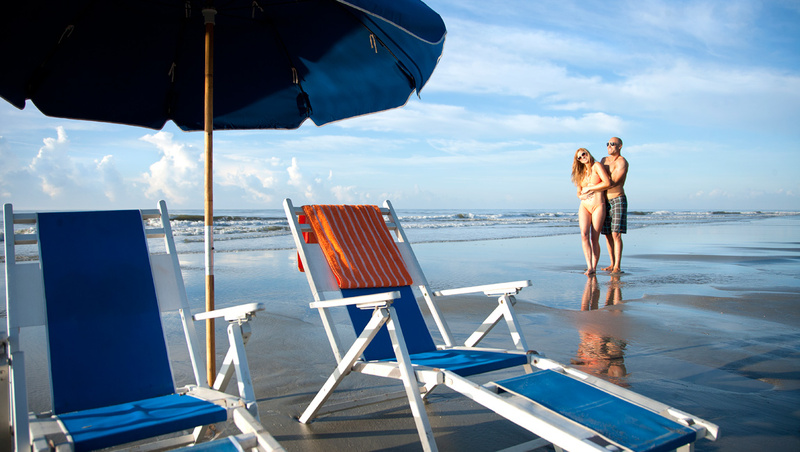 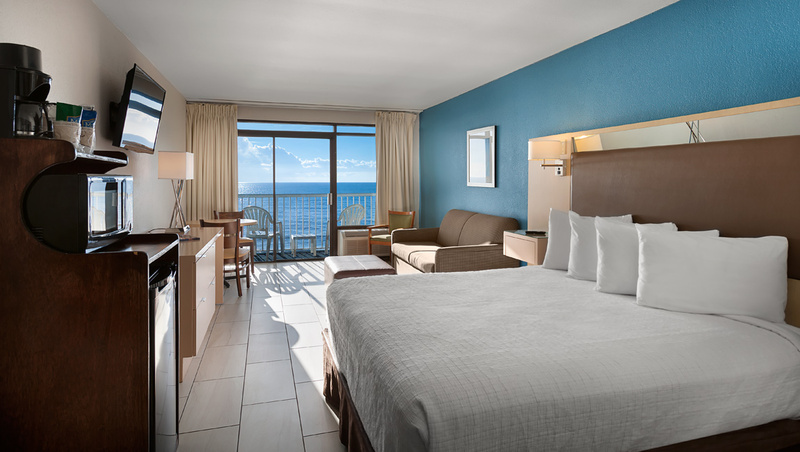 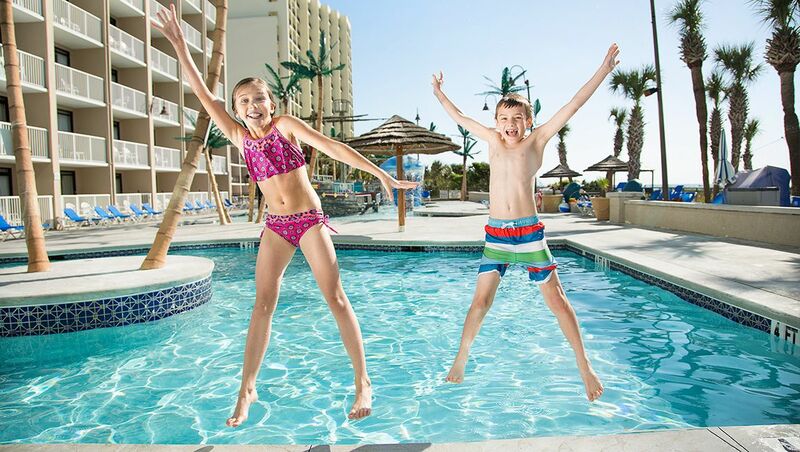 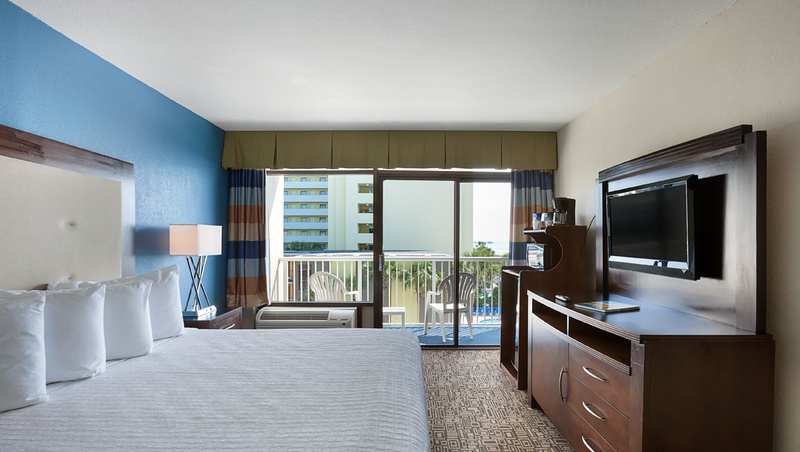 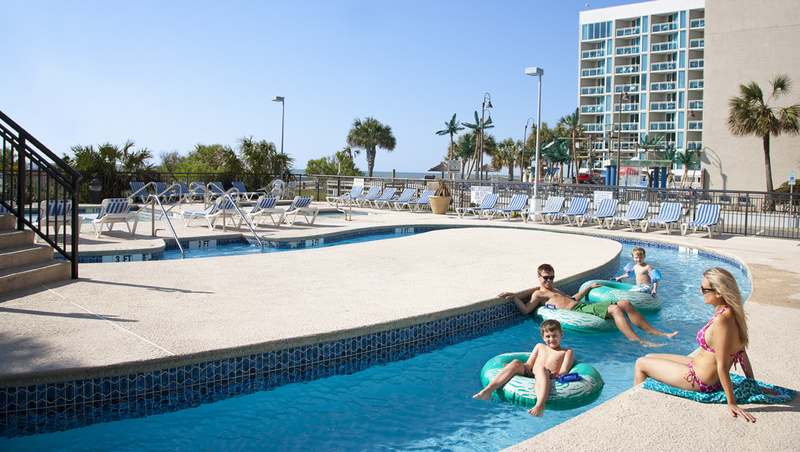 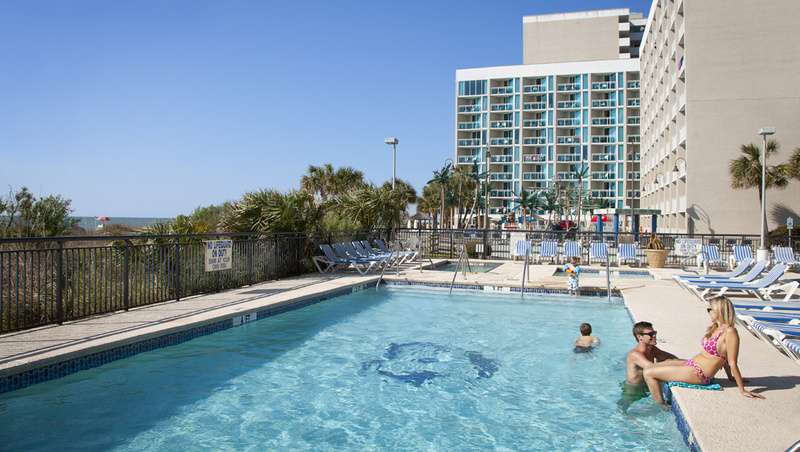 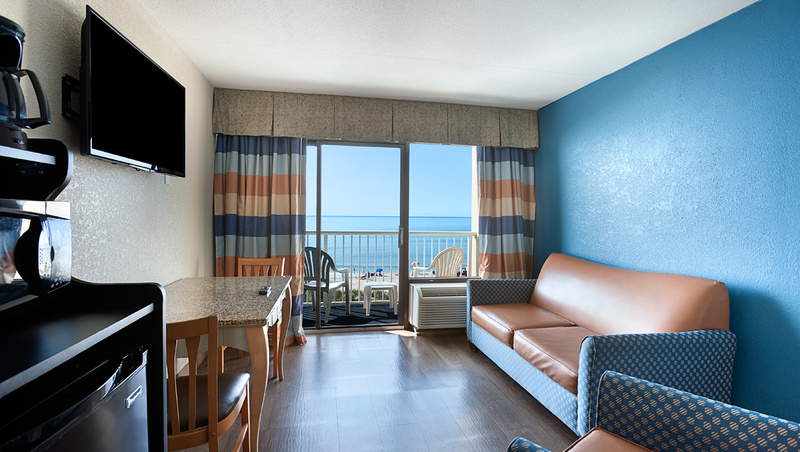 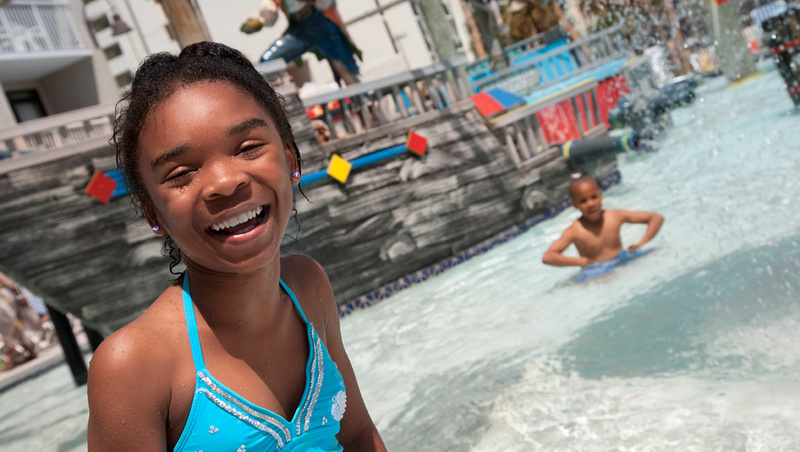 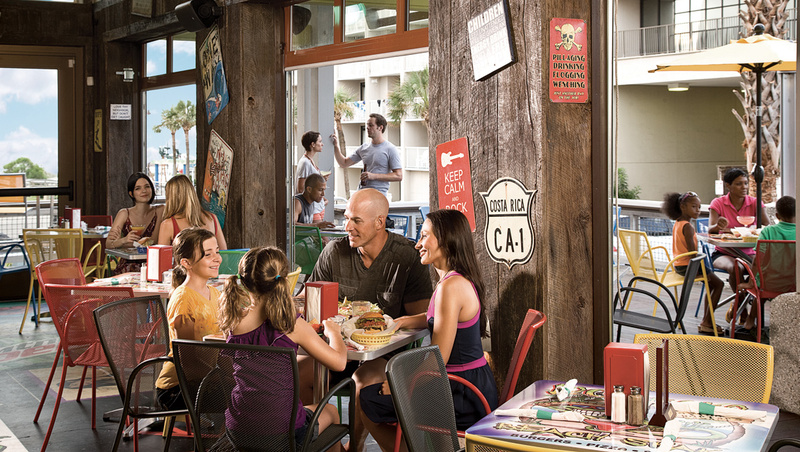 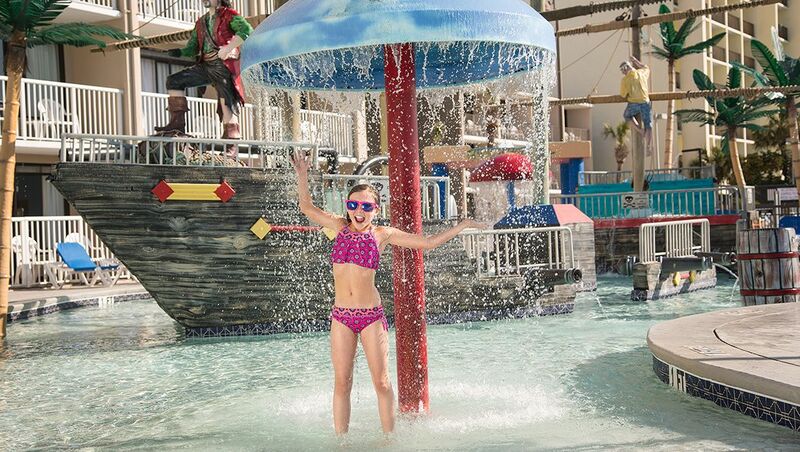 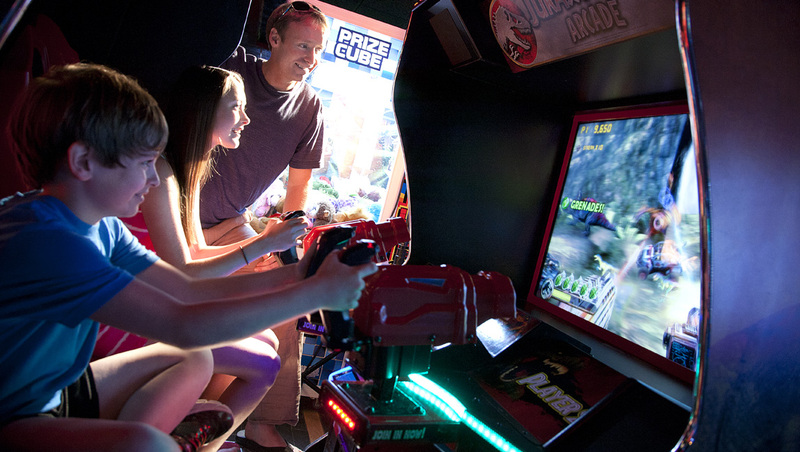 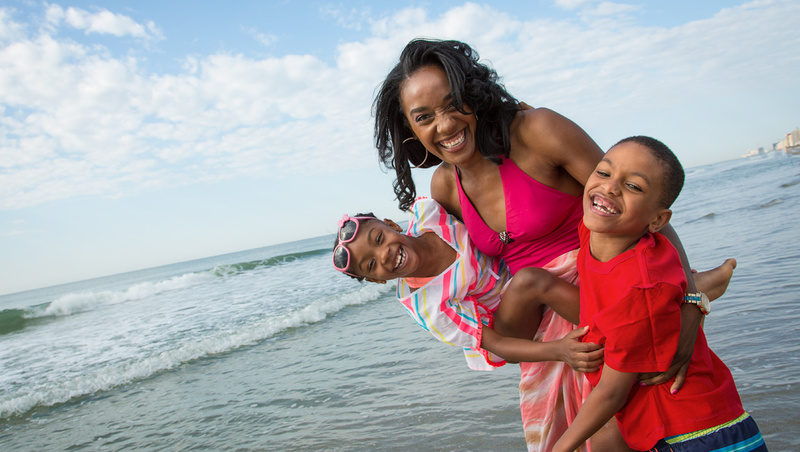 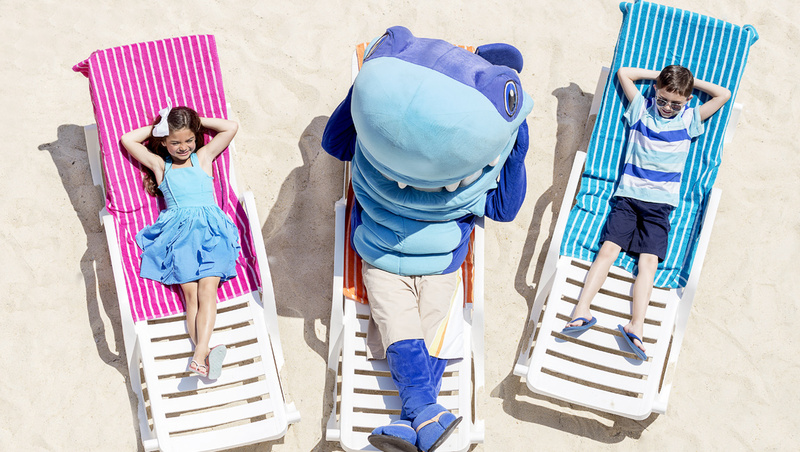 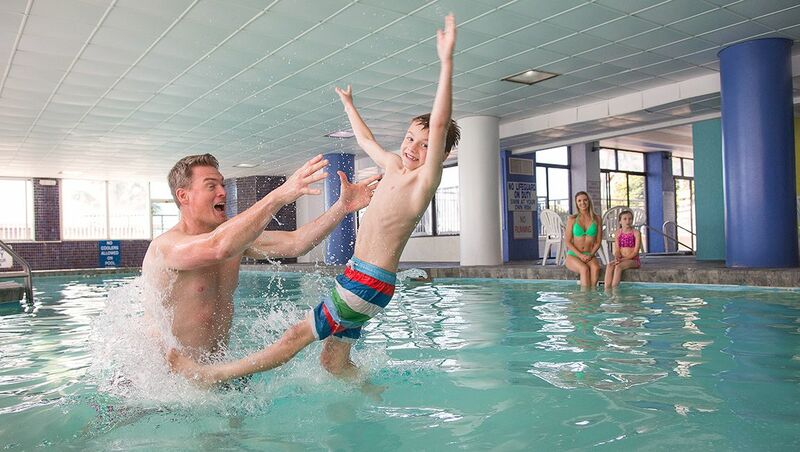 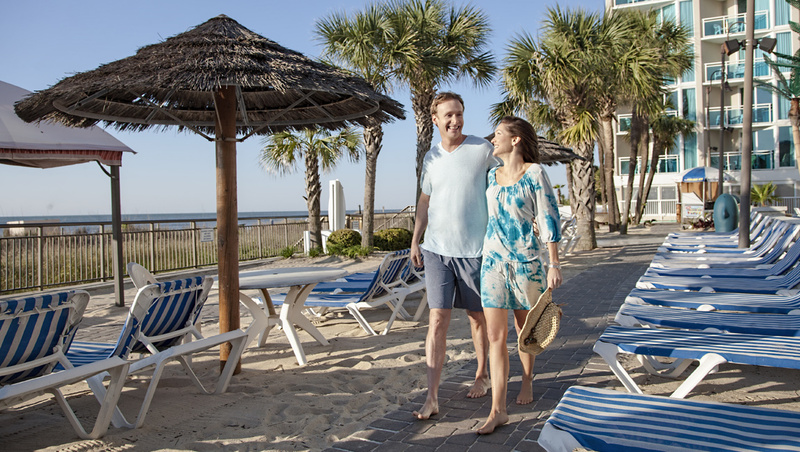 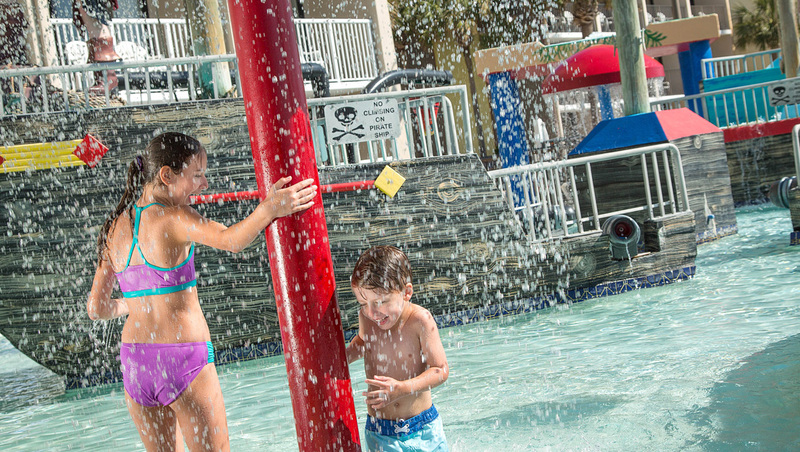 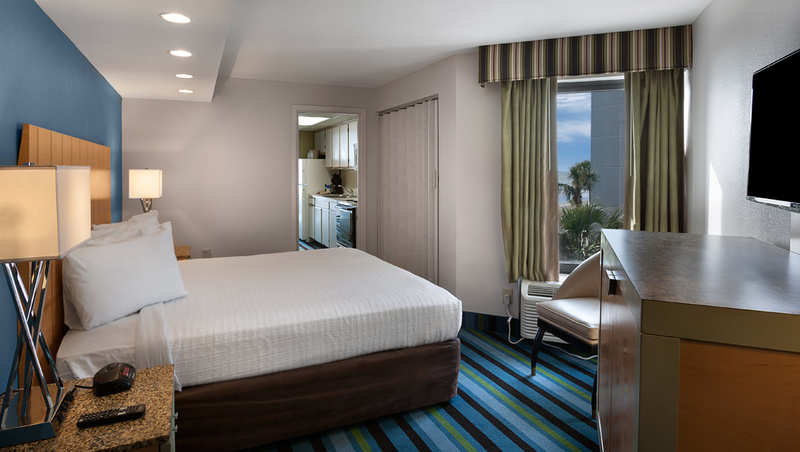 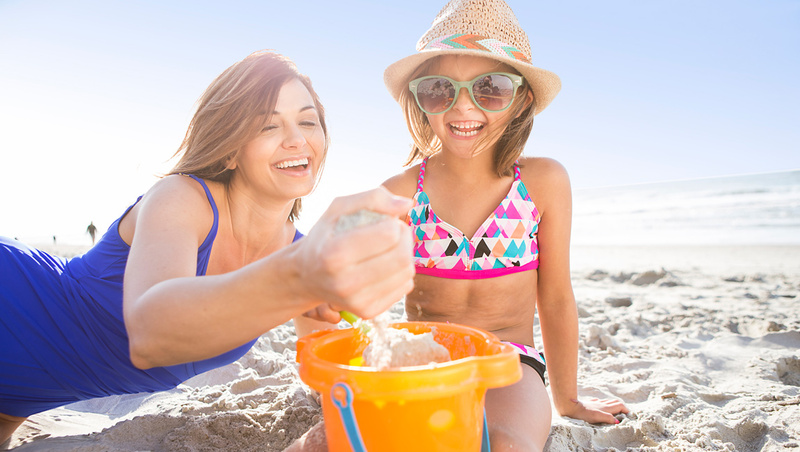 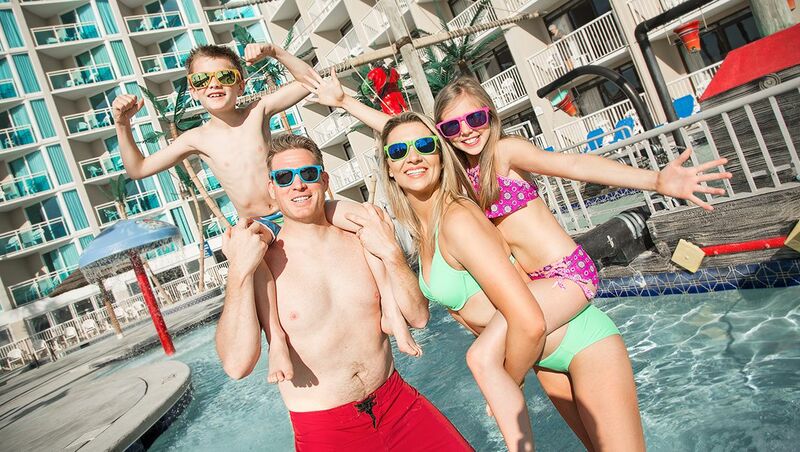 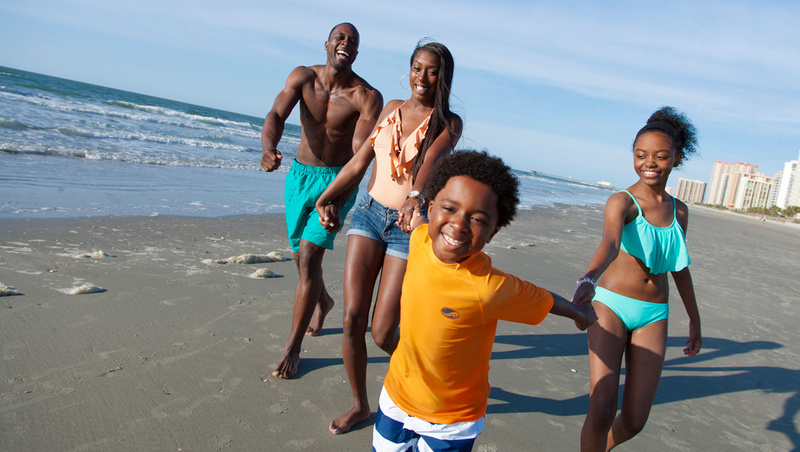 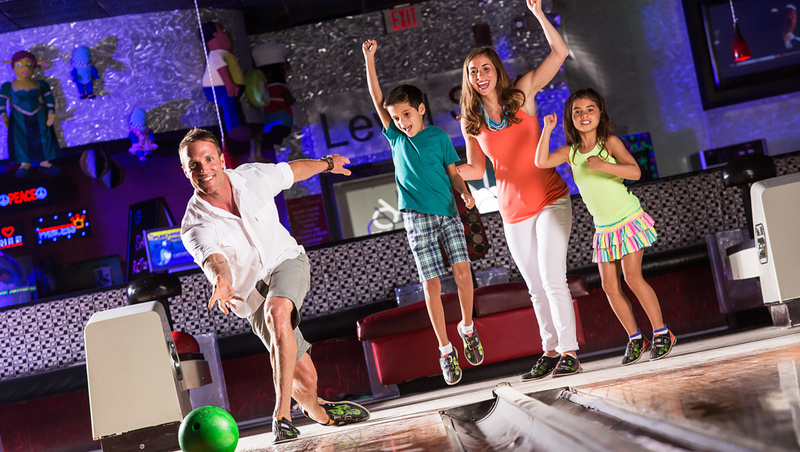 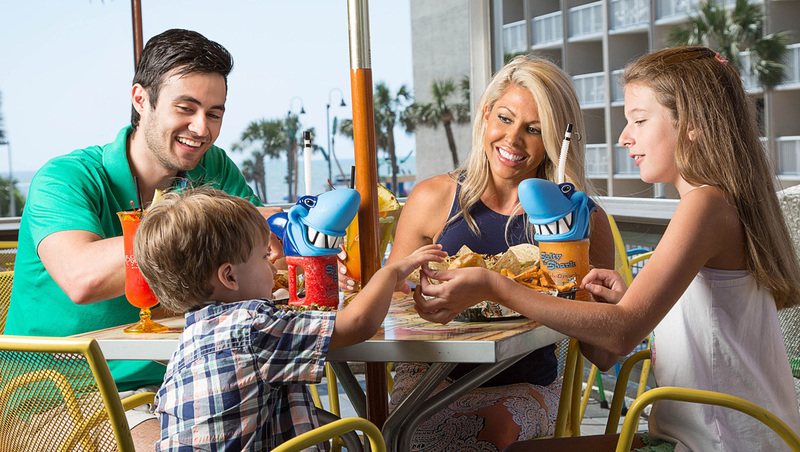 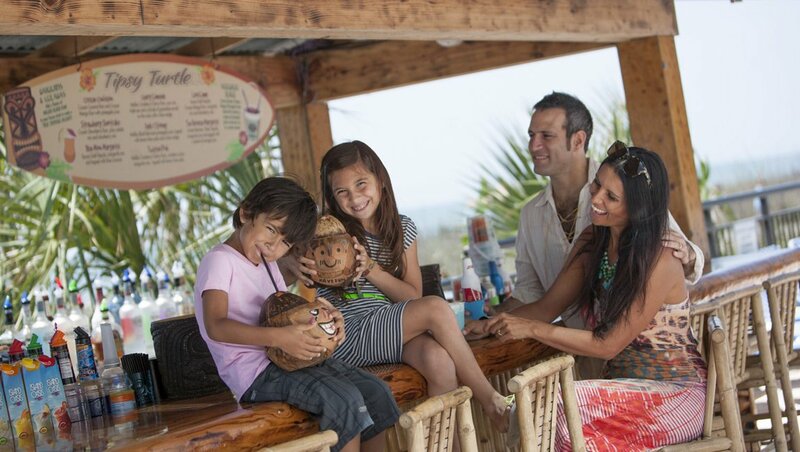 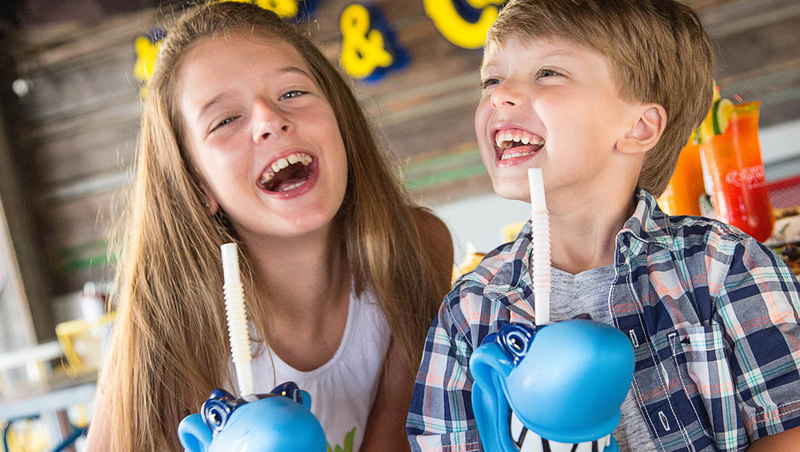 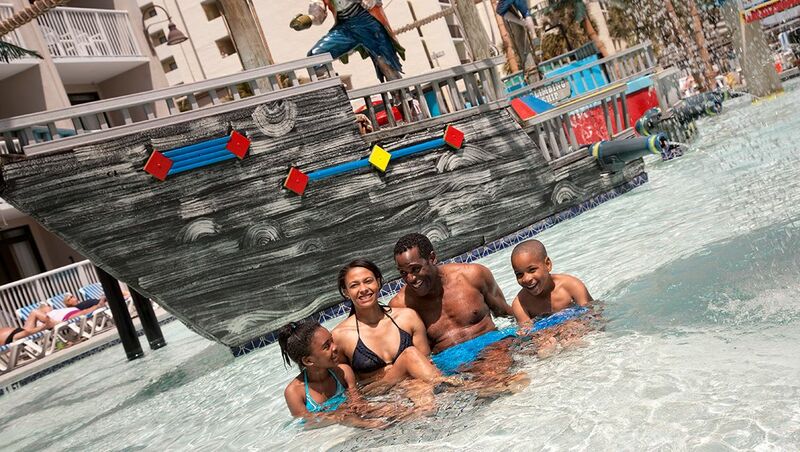 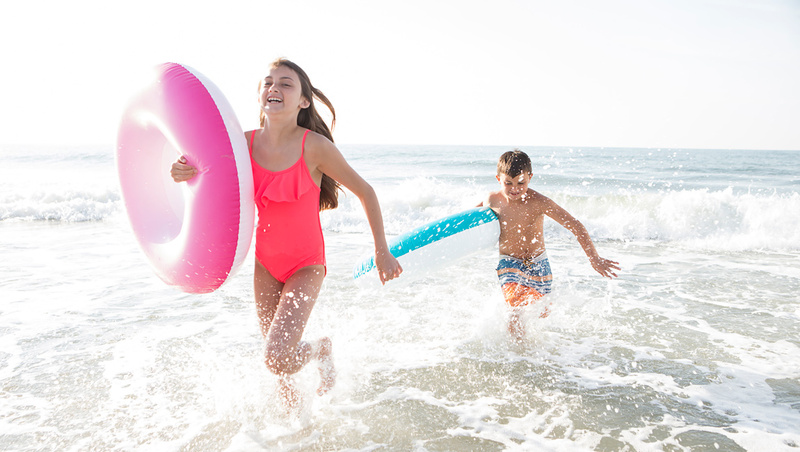 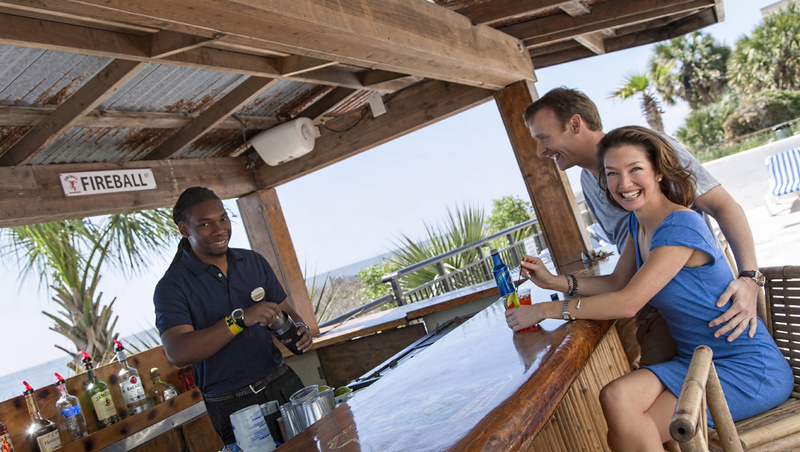 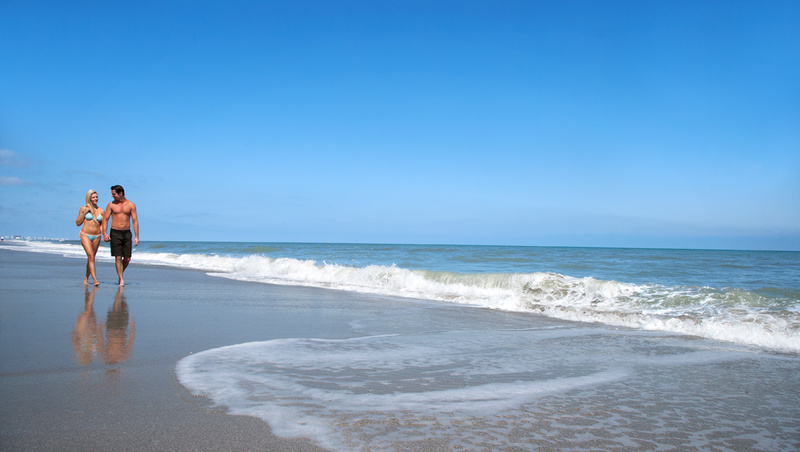 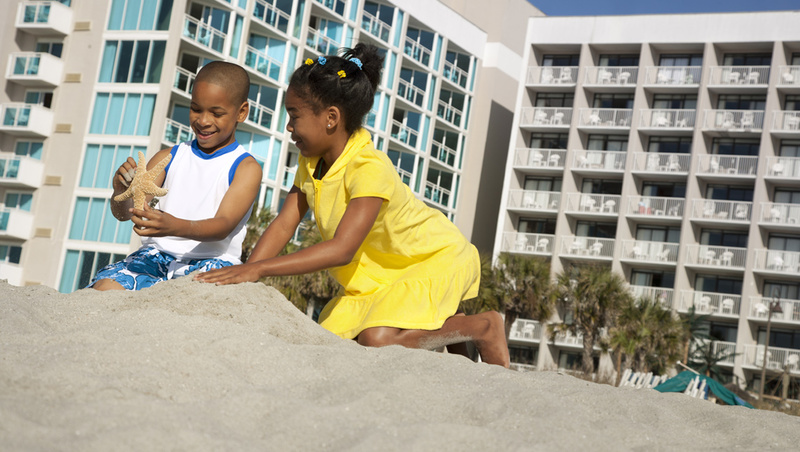 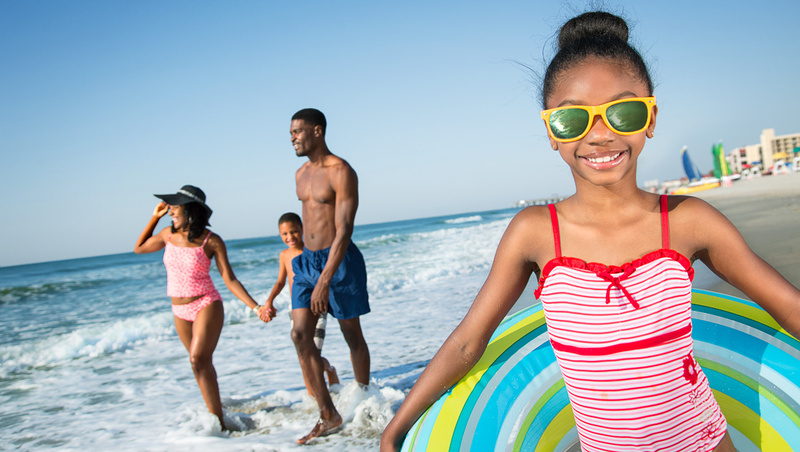 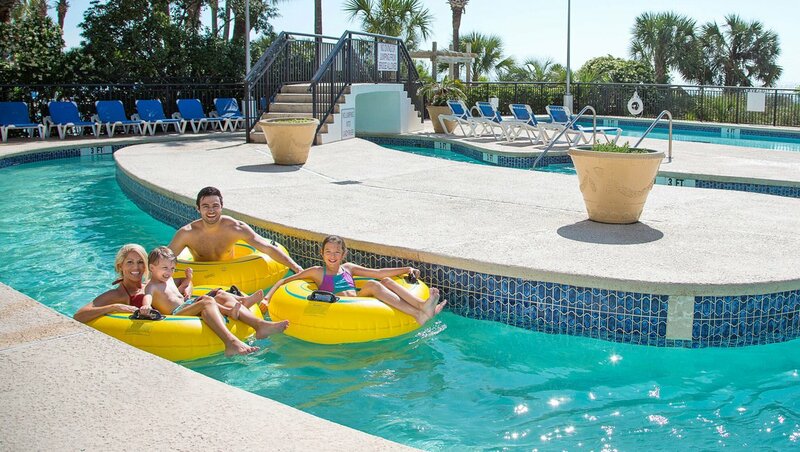 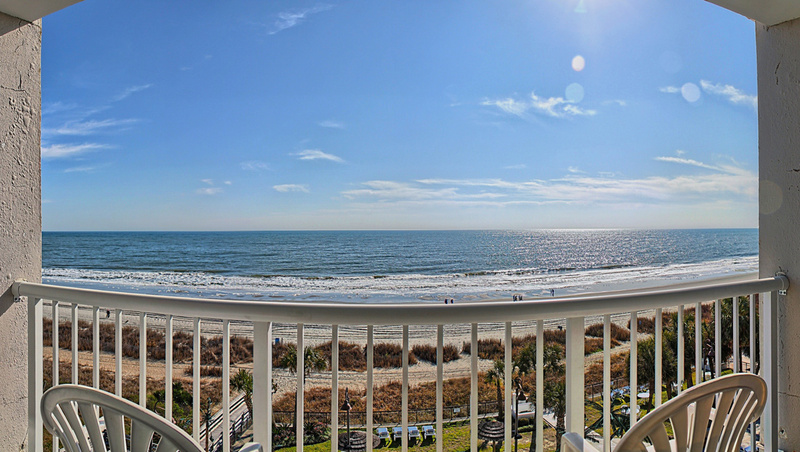 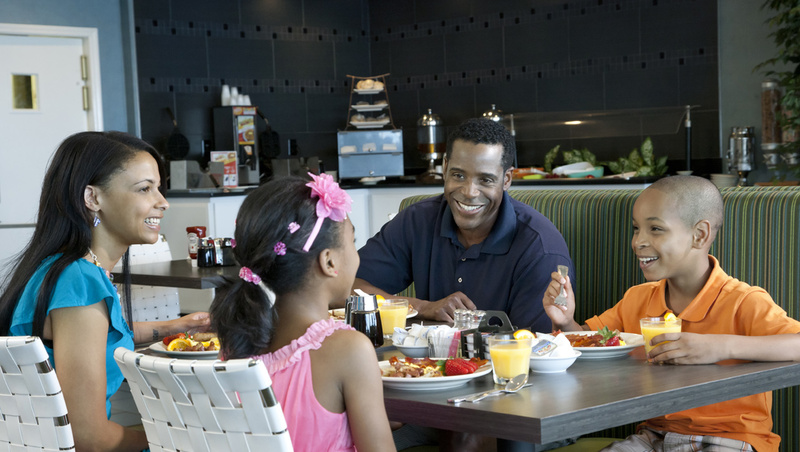 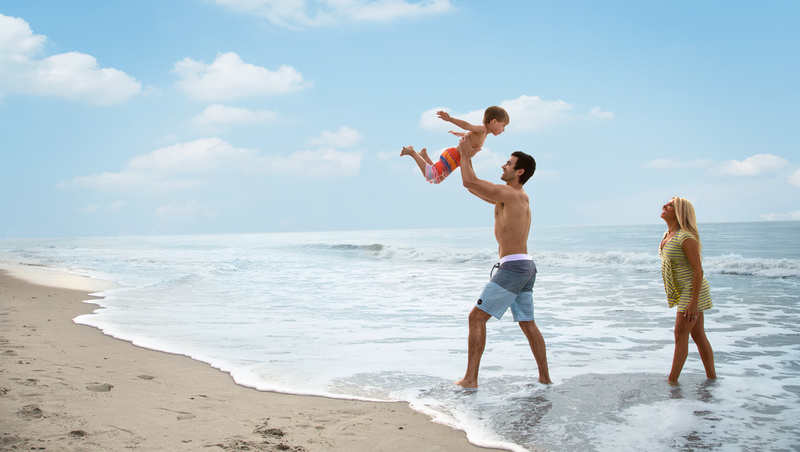 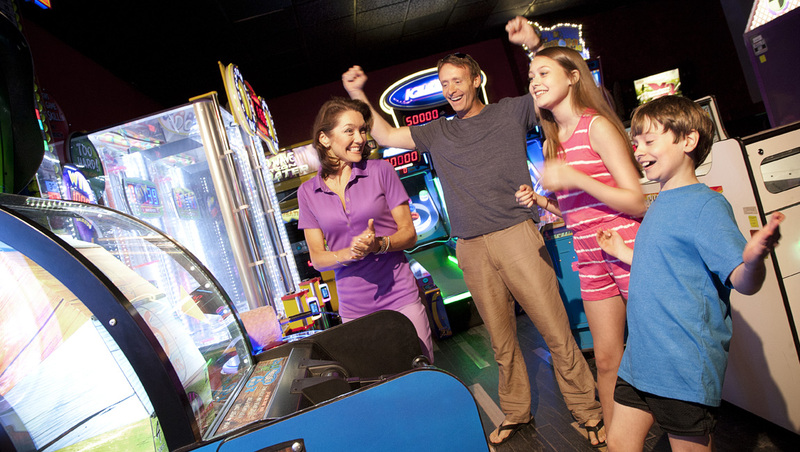 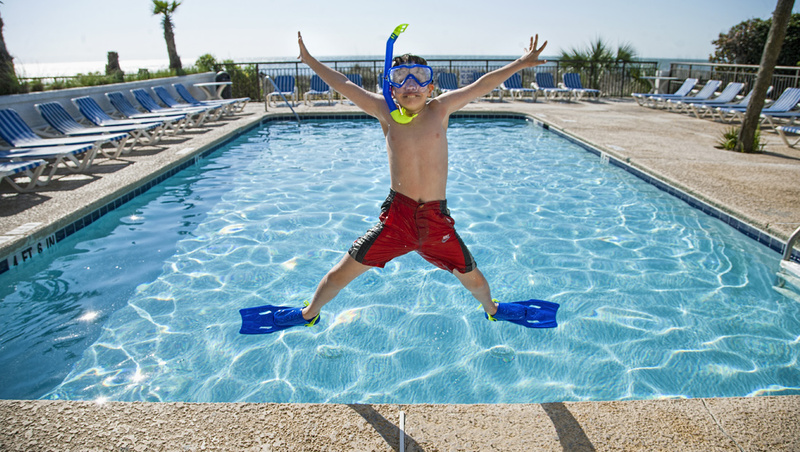 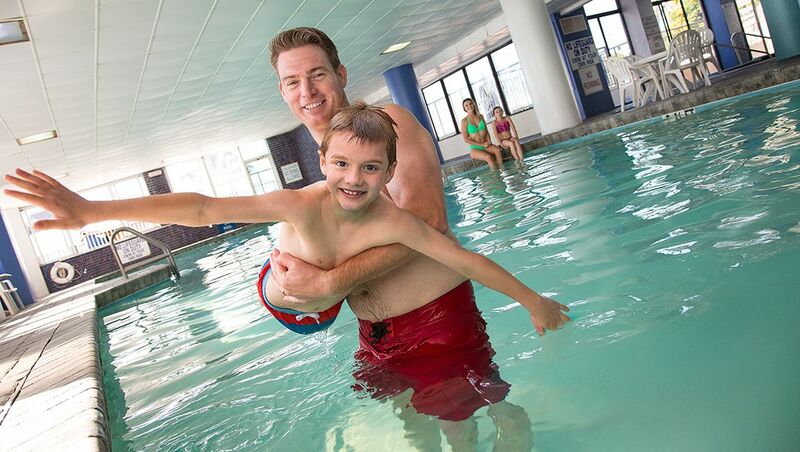 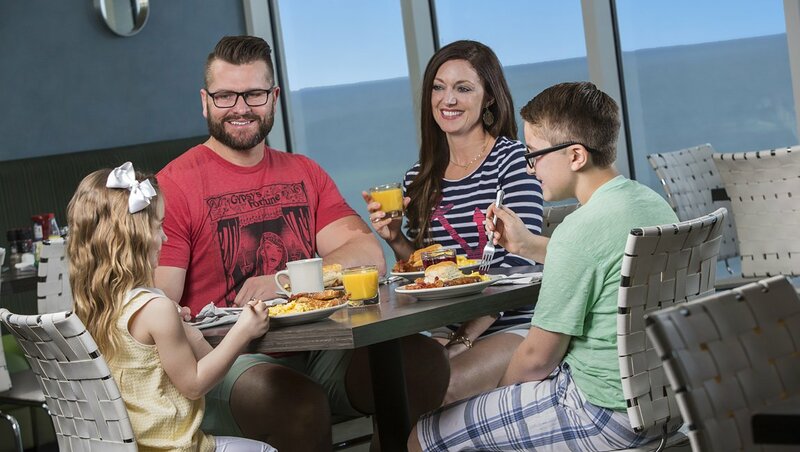 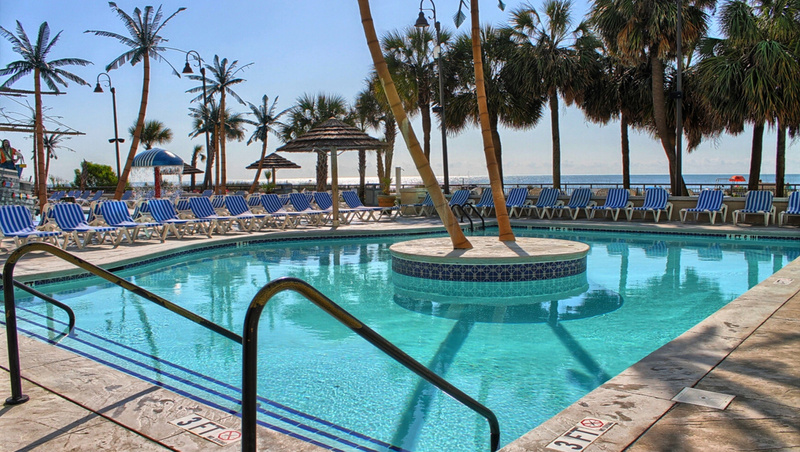 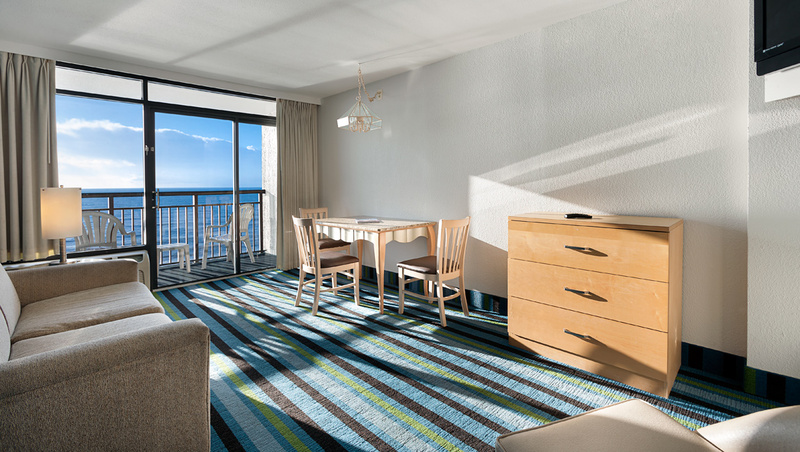 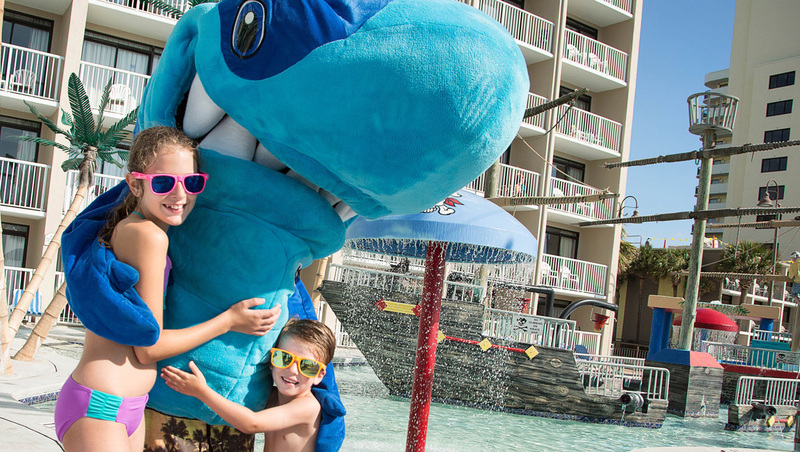 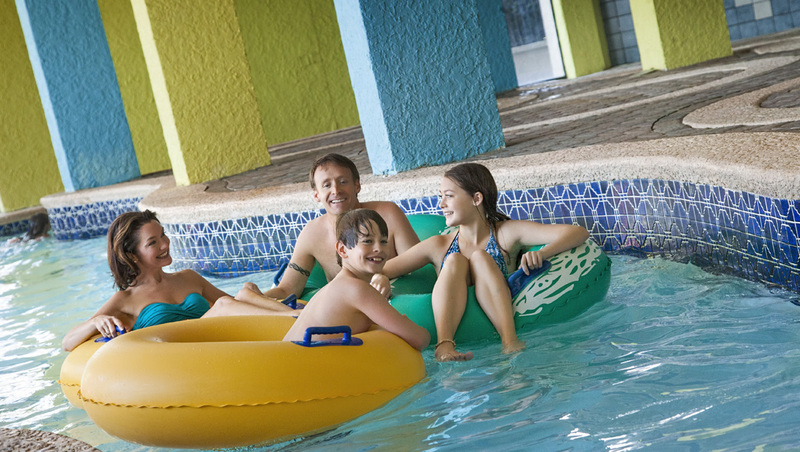 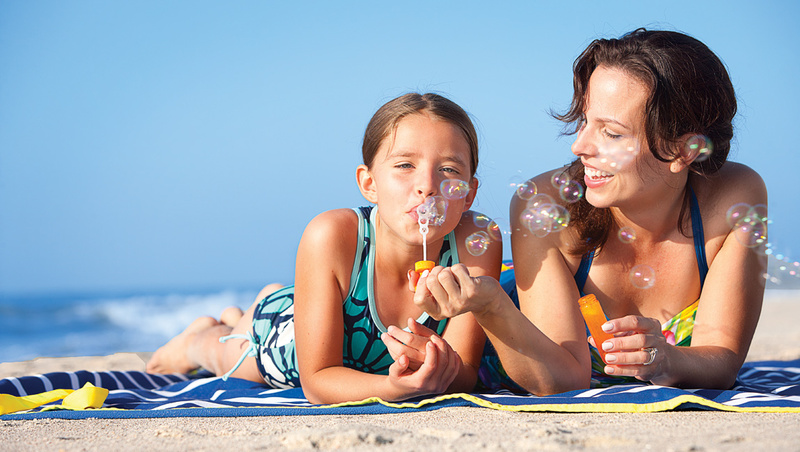 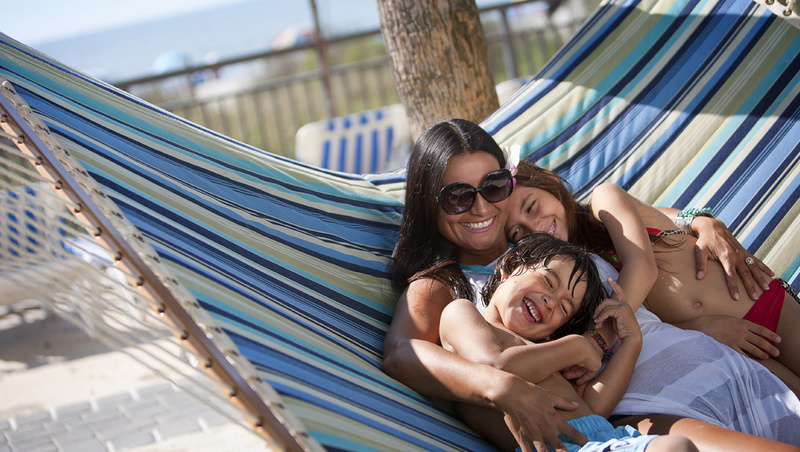 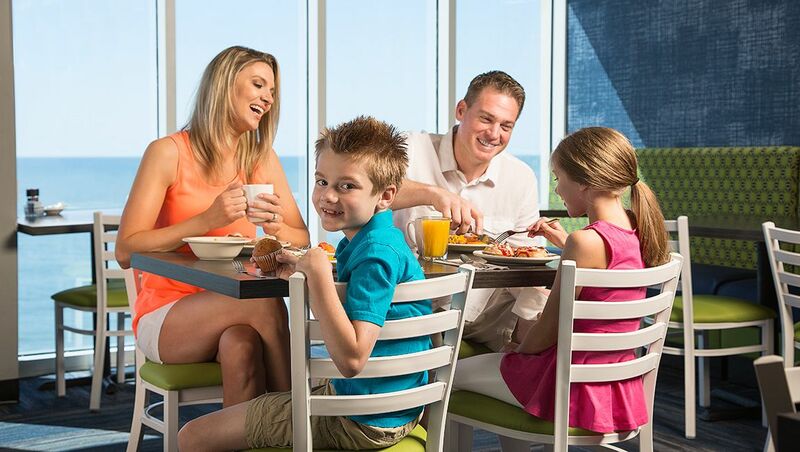 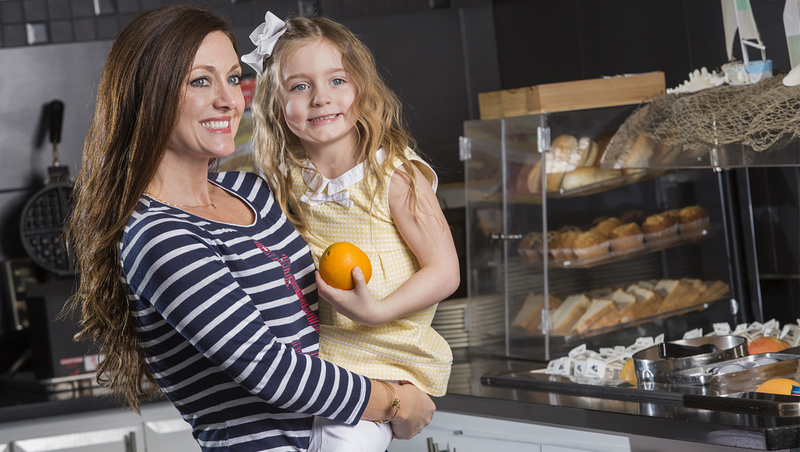 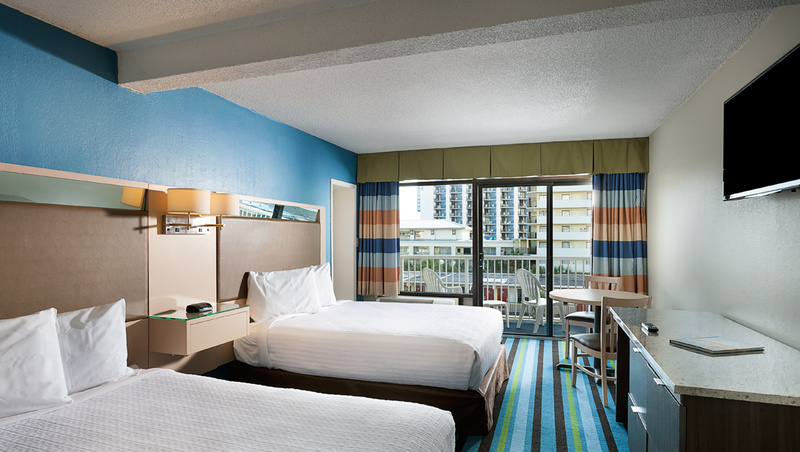 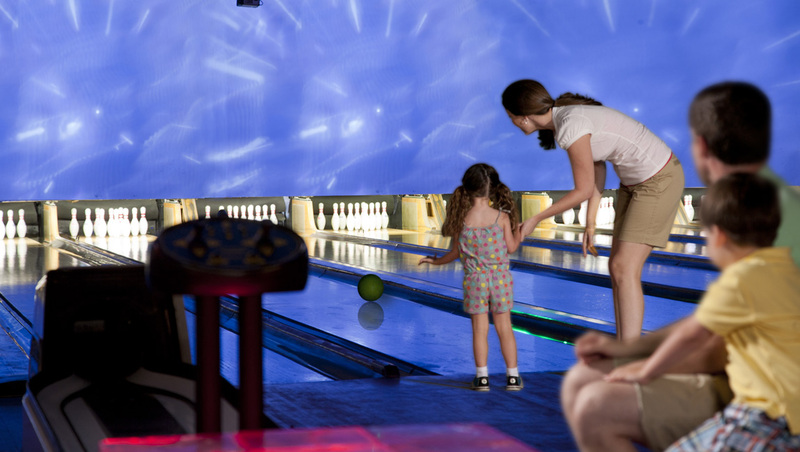 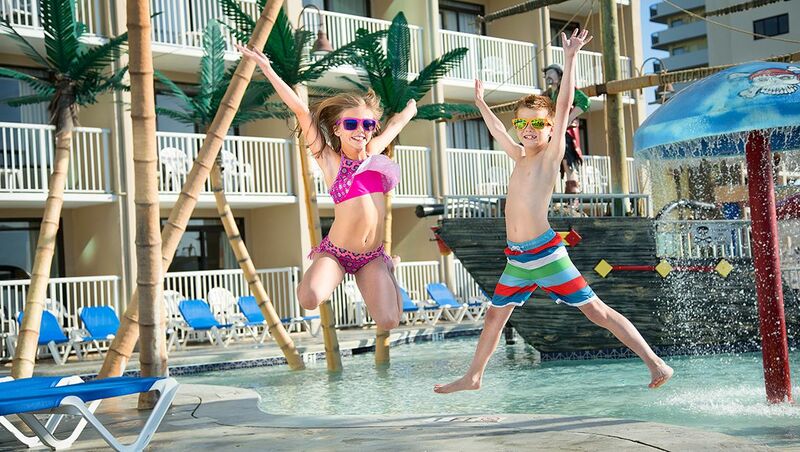 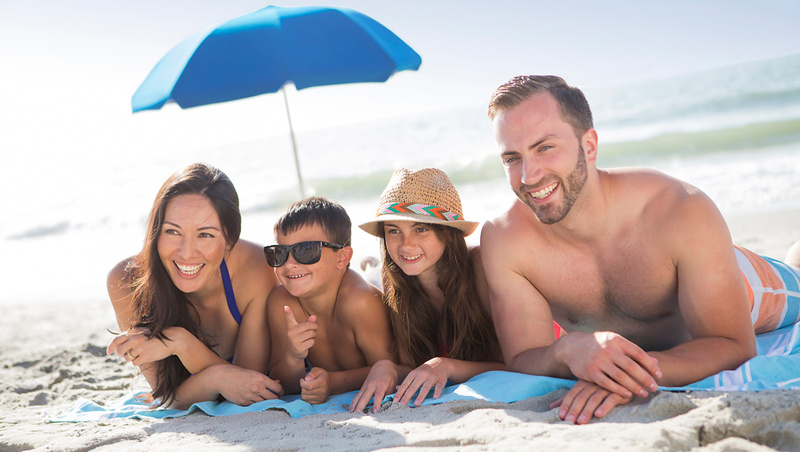 Check out our oceanfront, family-friendly resort by browsing our photo galleries below! 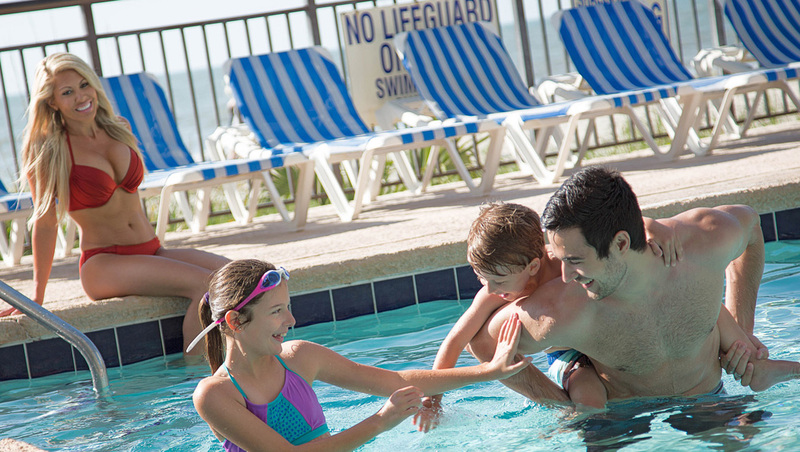 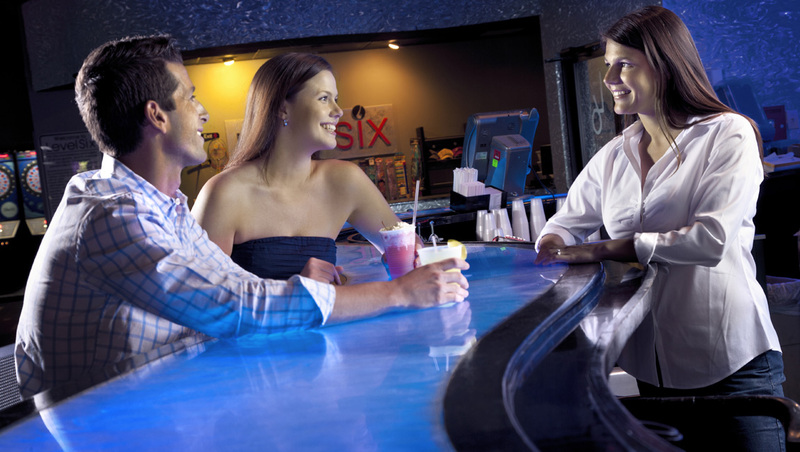 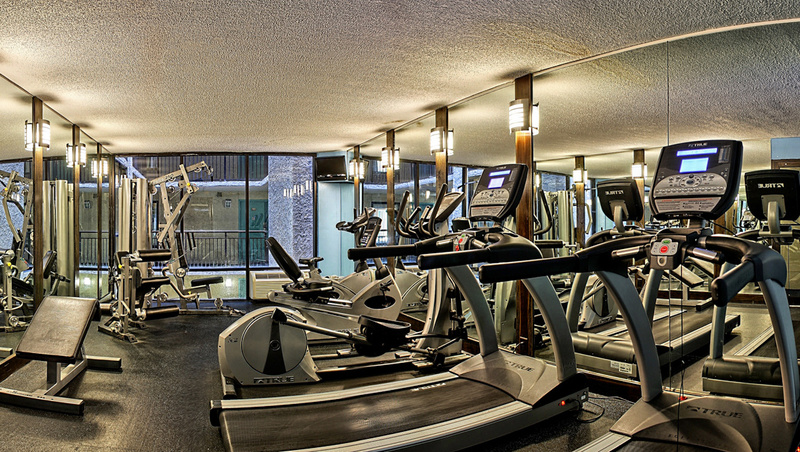 Learn more about our resort pools, dining, accommodations and more!